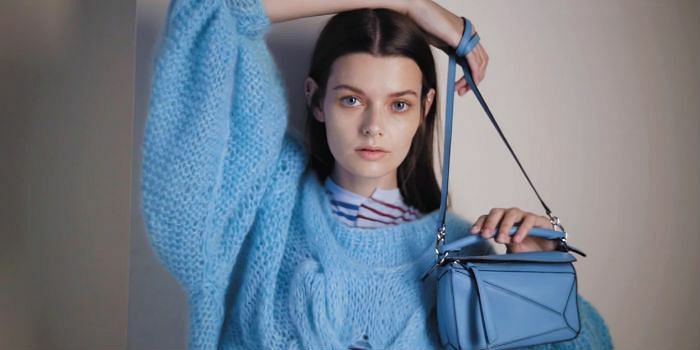 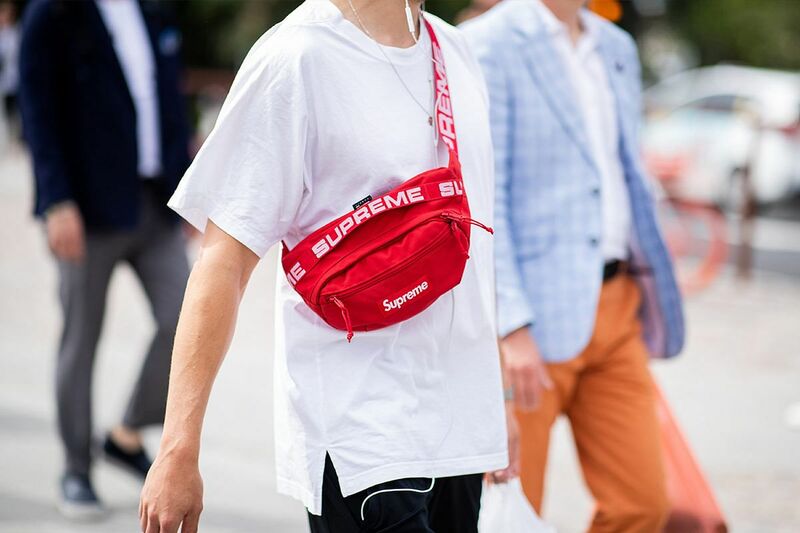 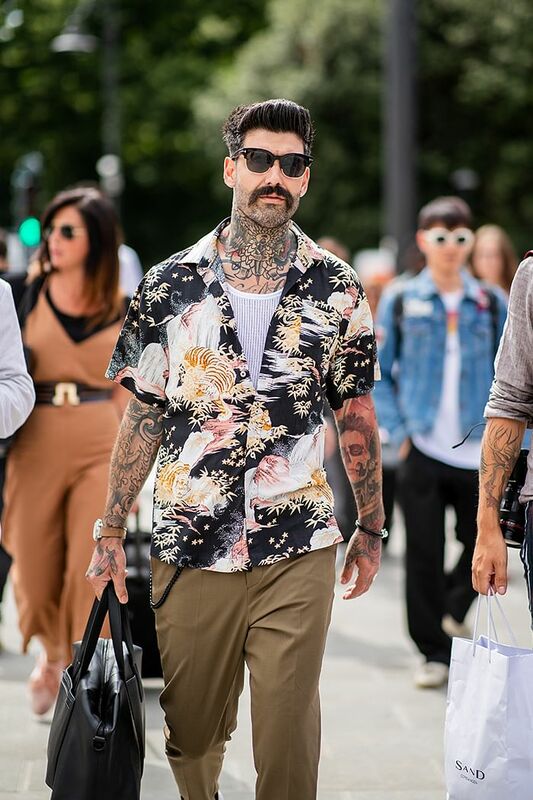 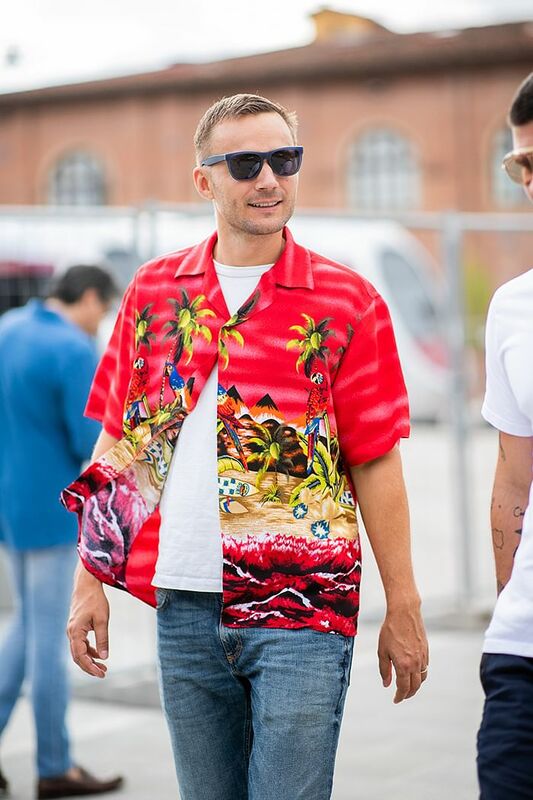 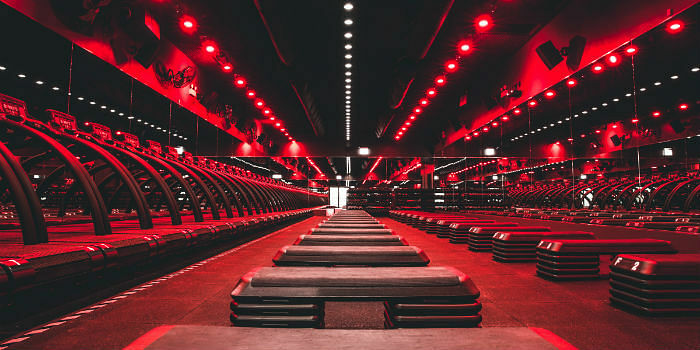 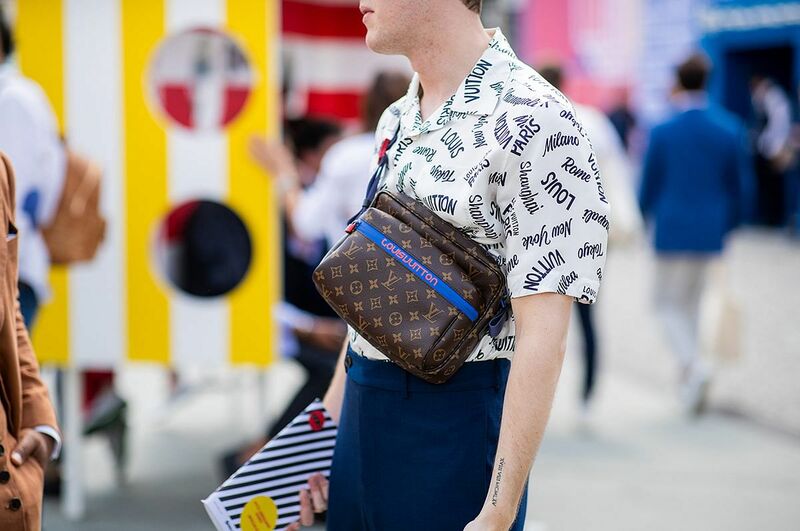 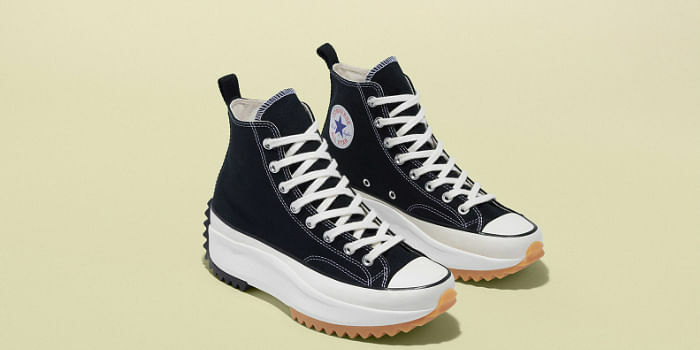 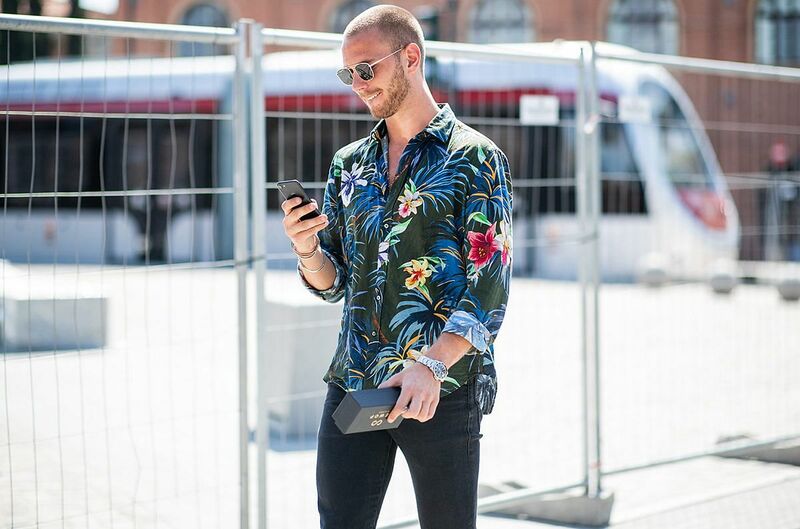 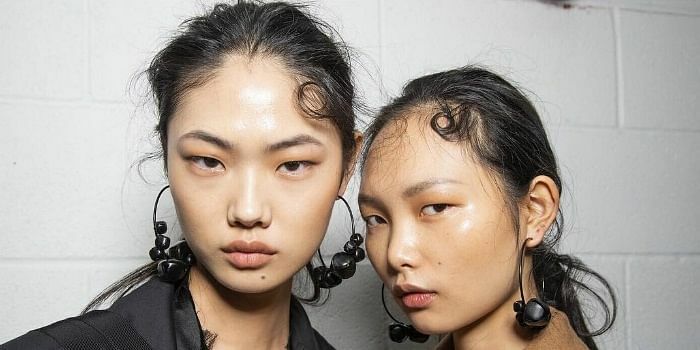 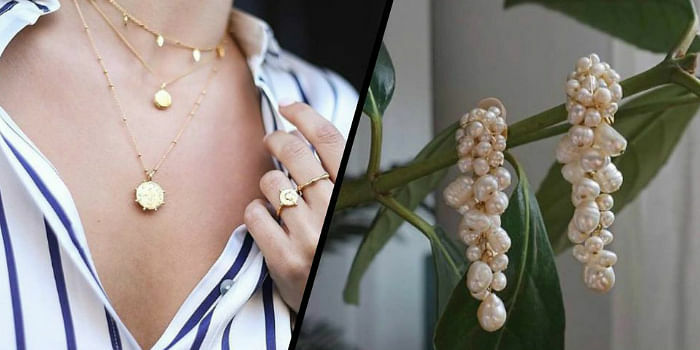 Losing inspo for summer styles? 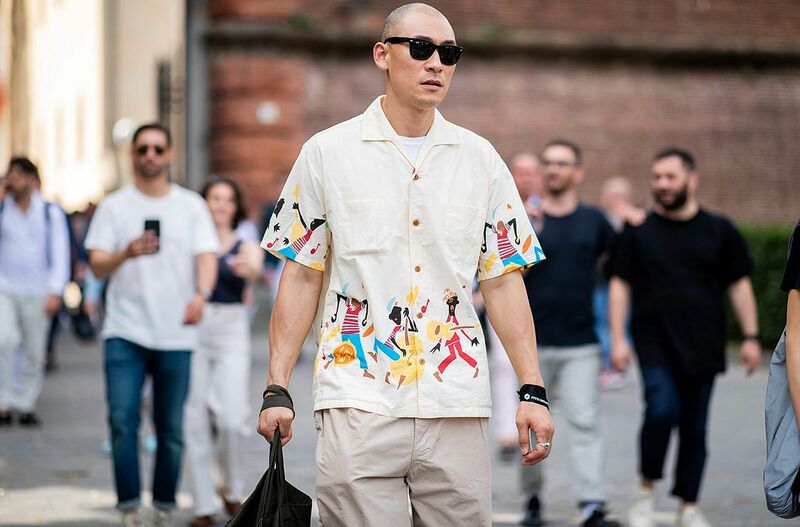 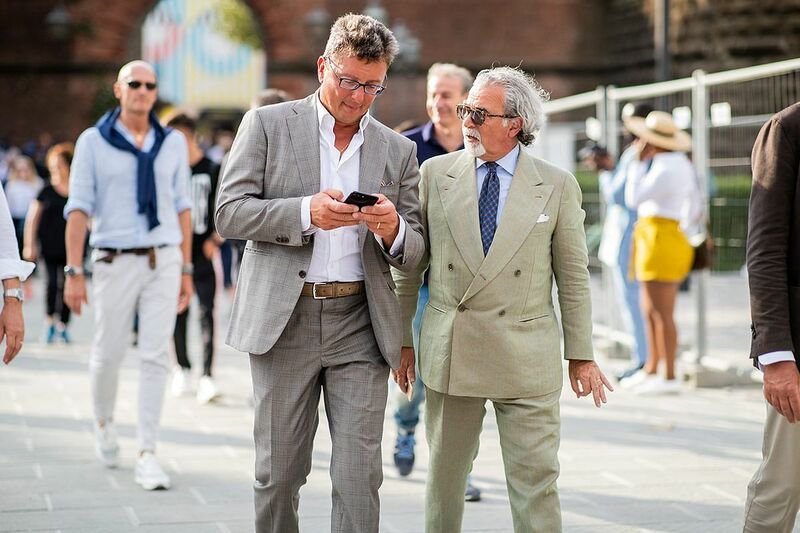 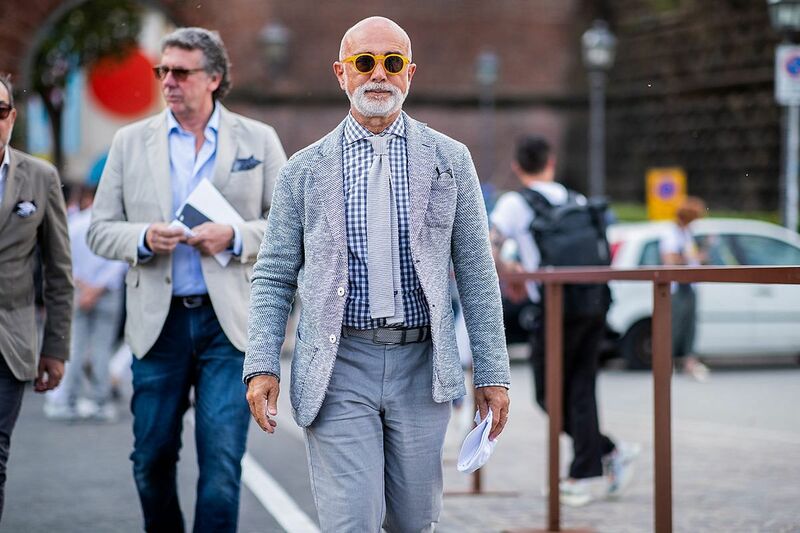 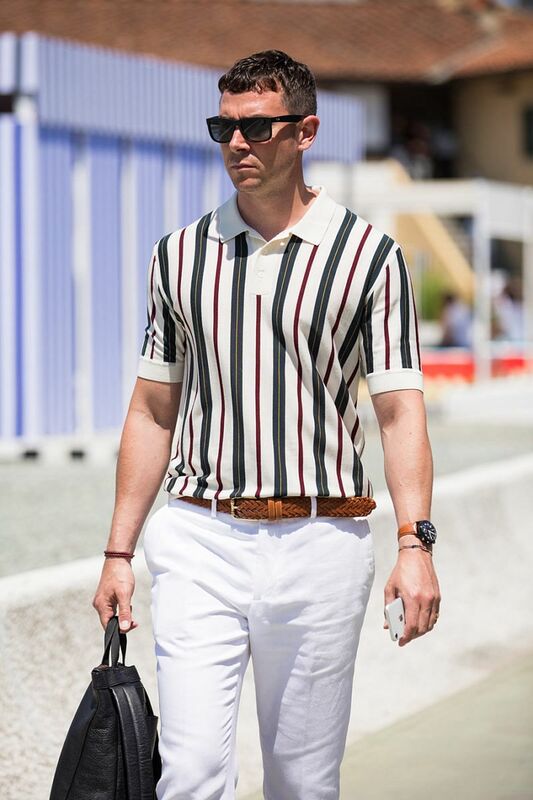 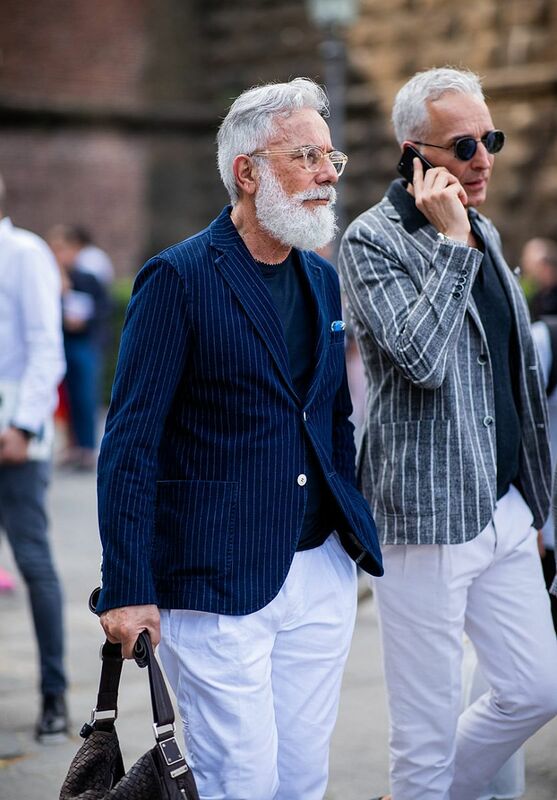 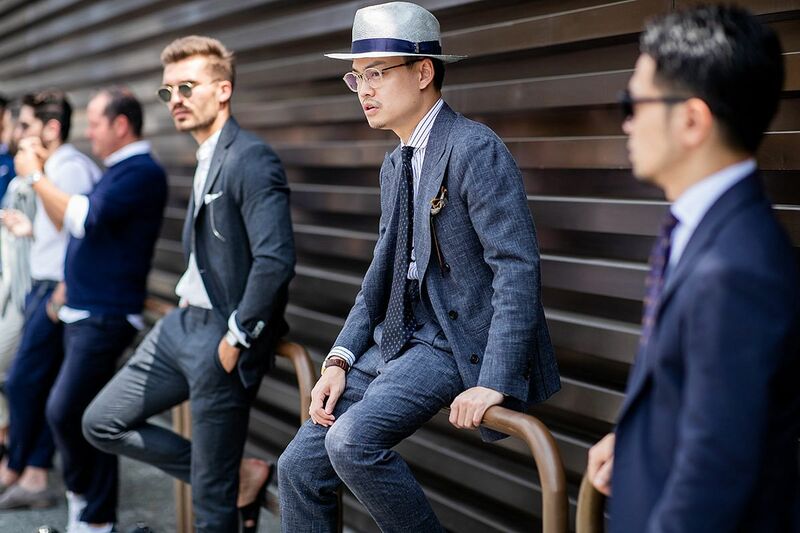 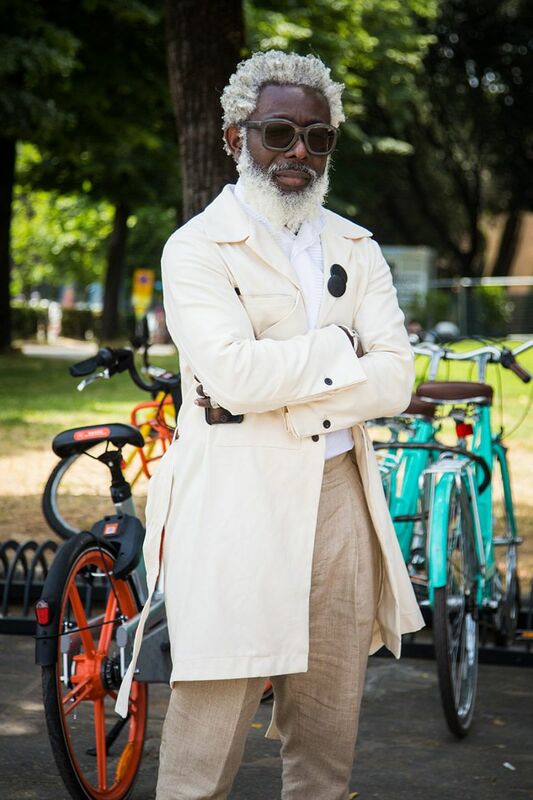 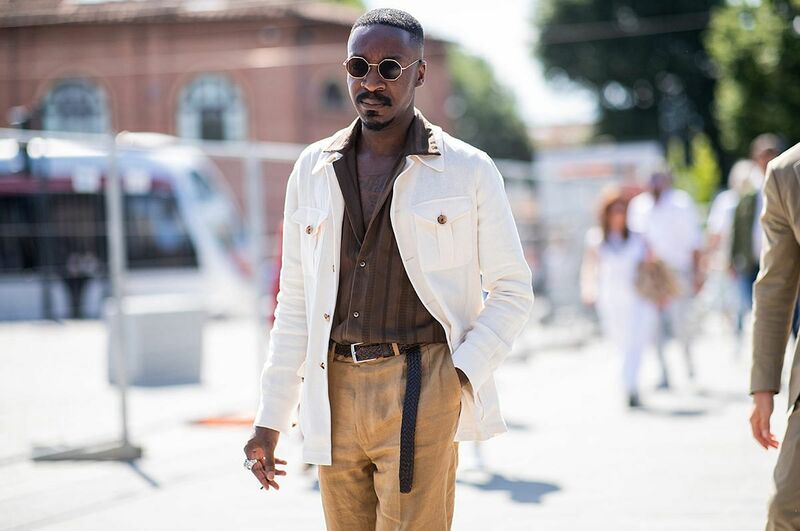 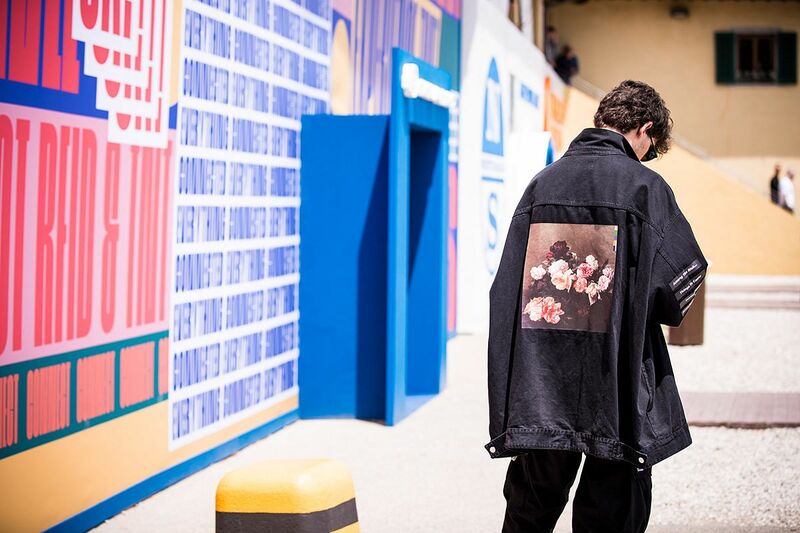 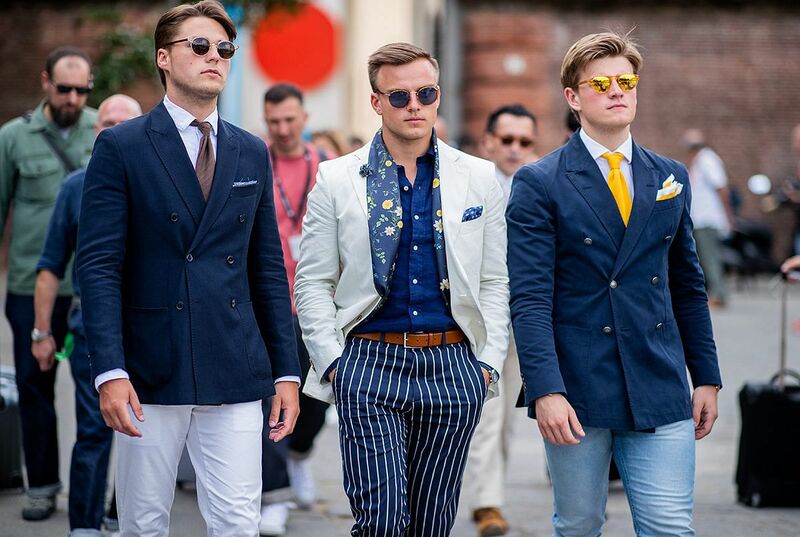 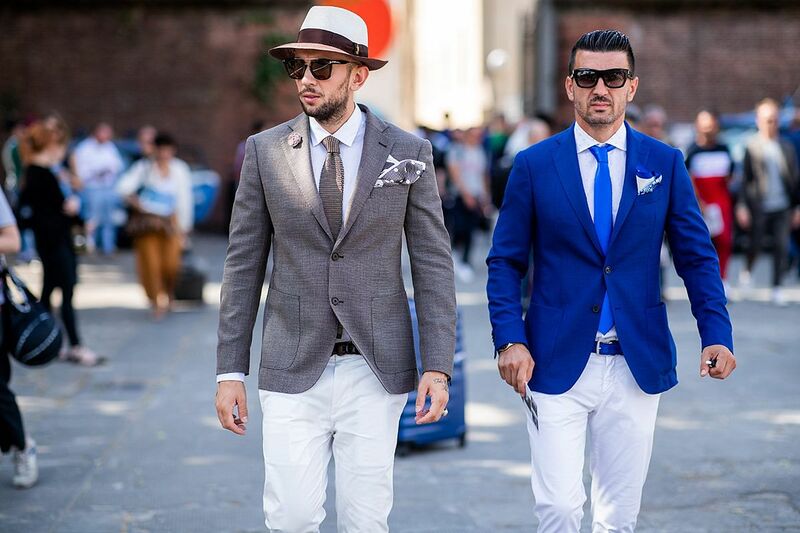 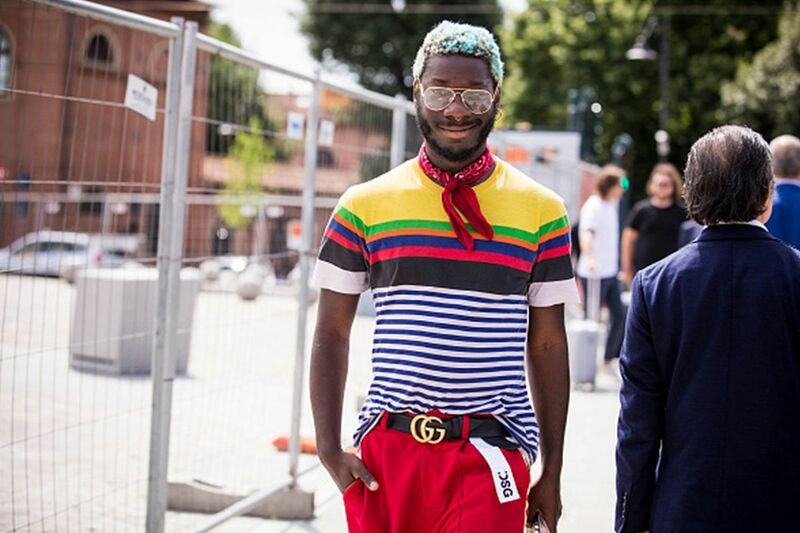 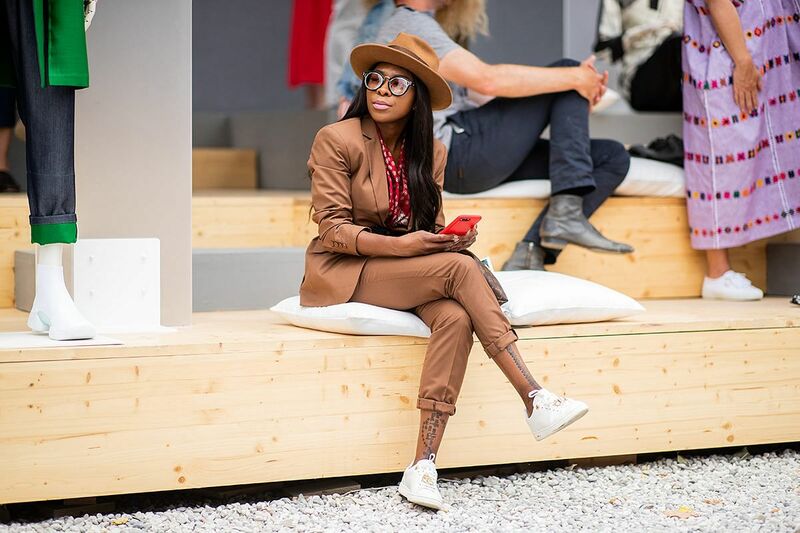 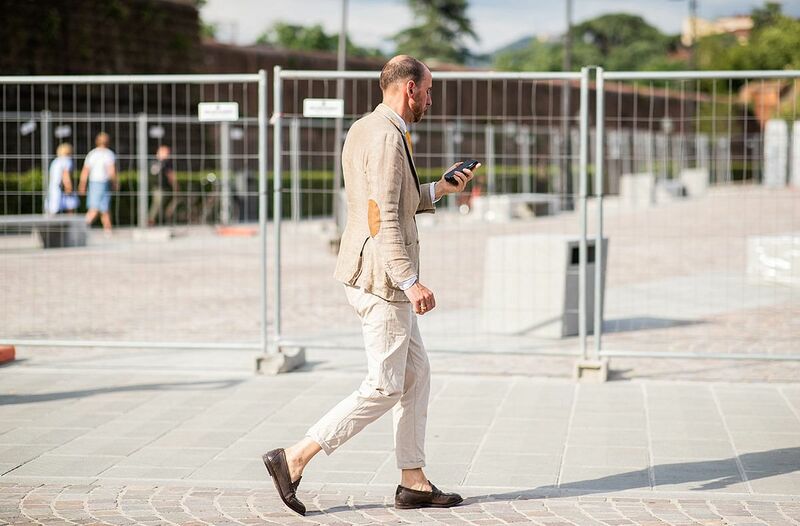 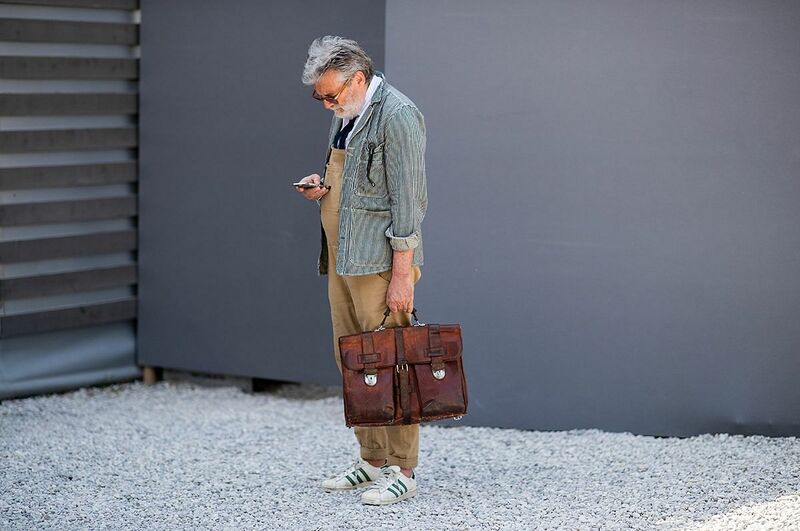 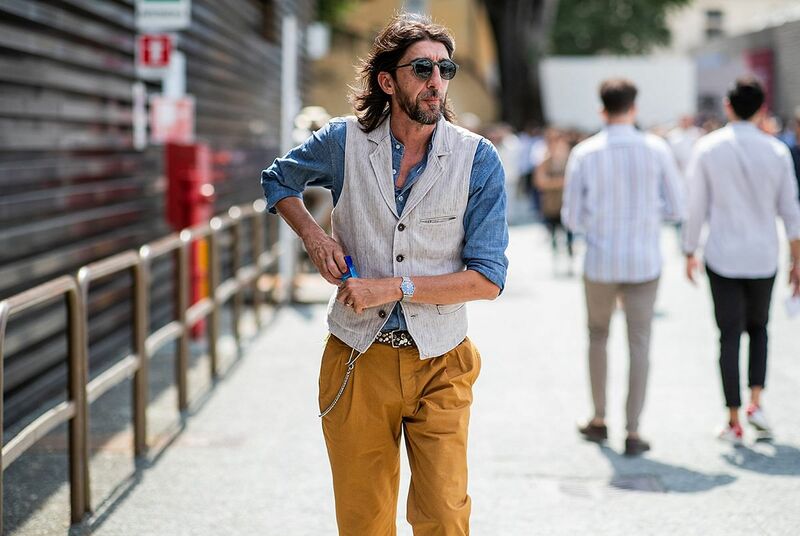 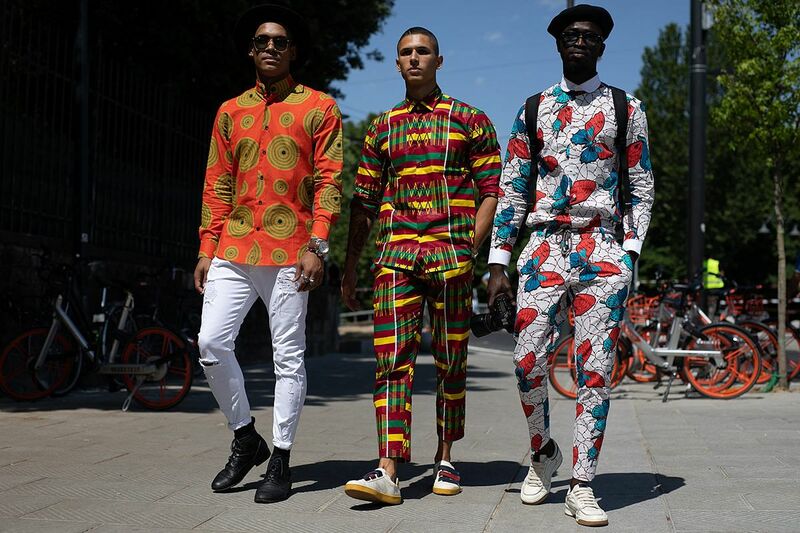 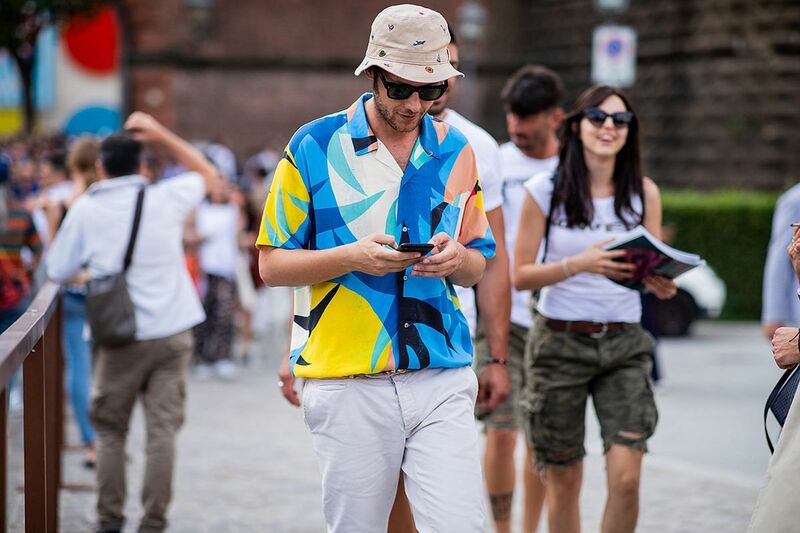 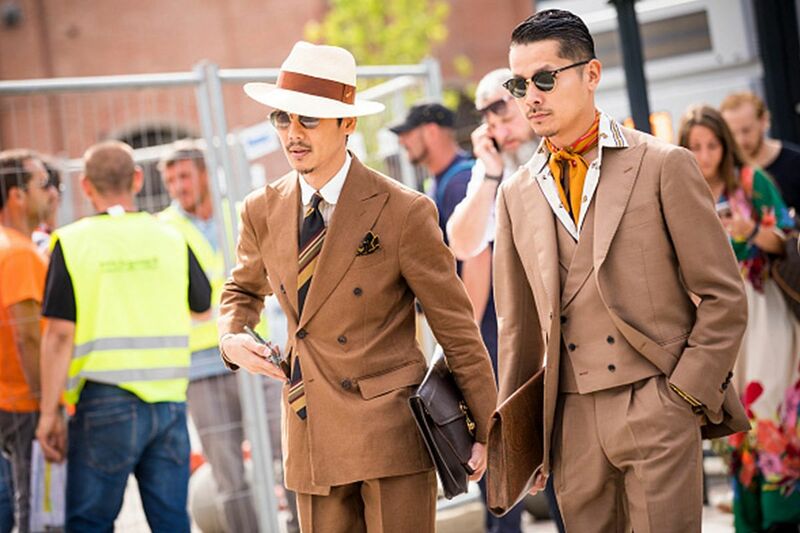 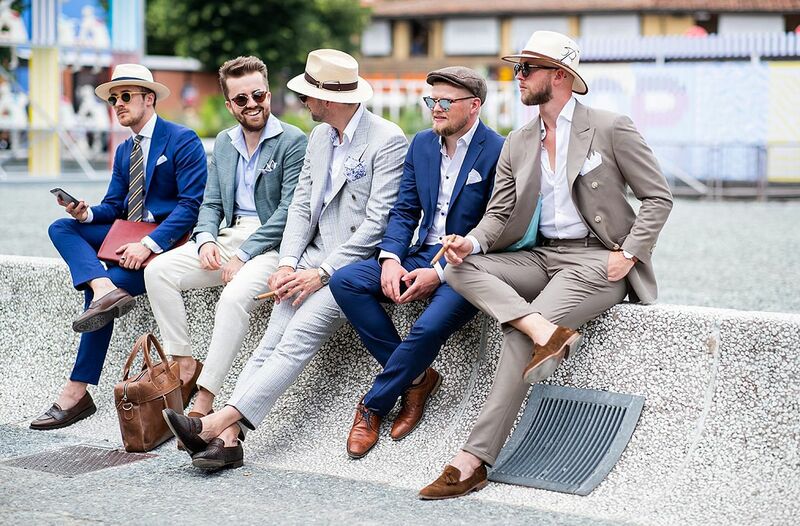 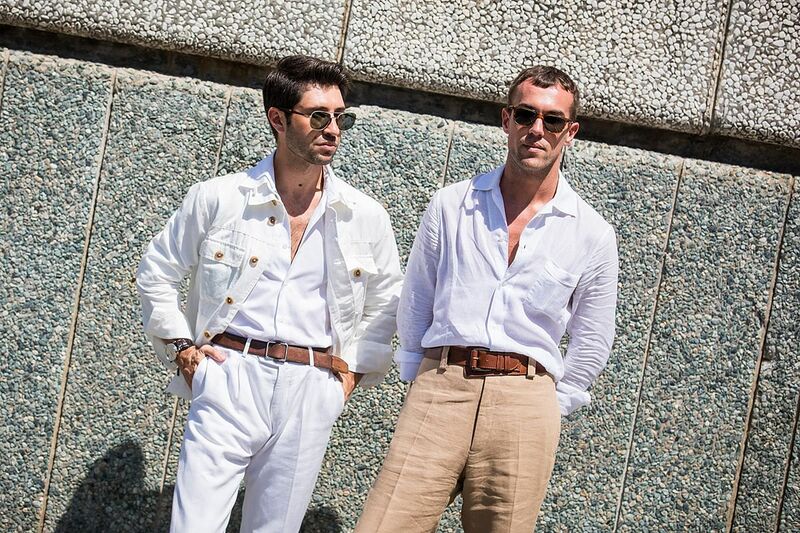 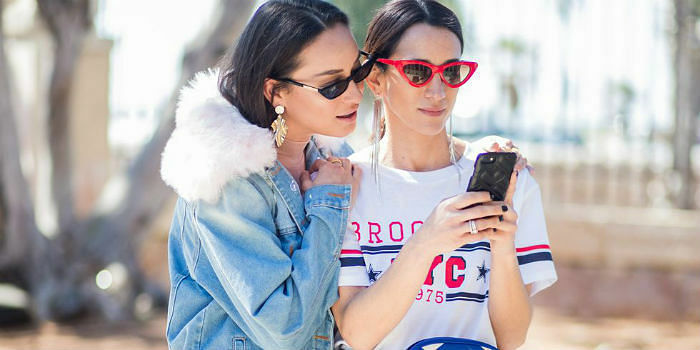 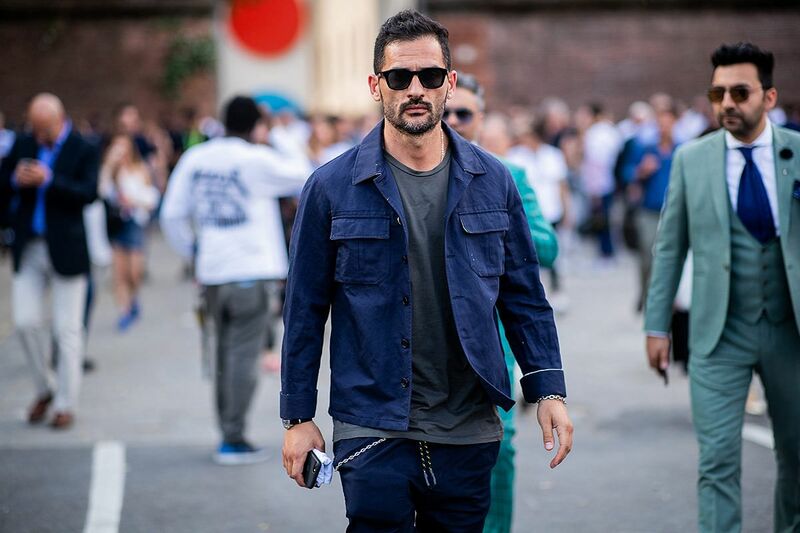 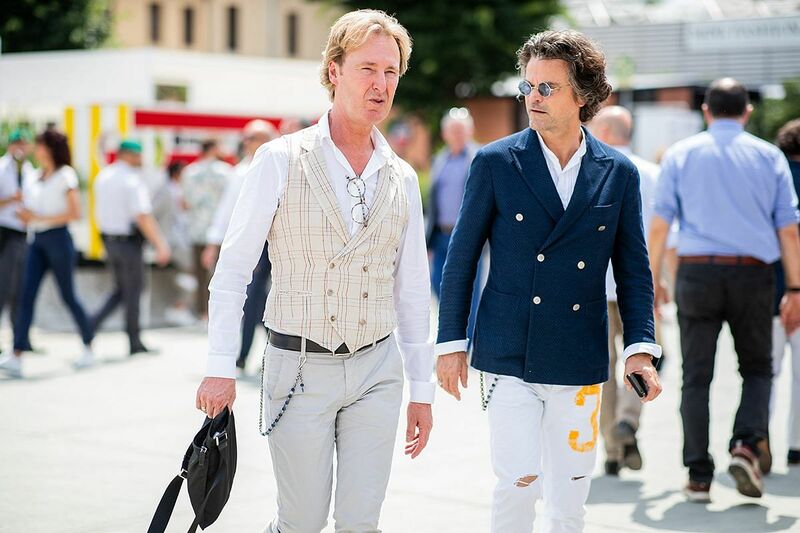 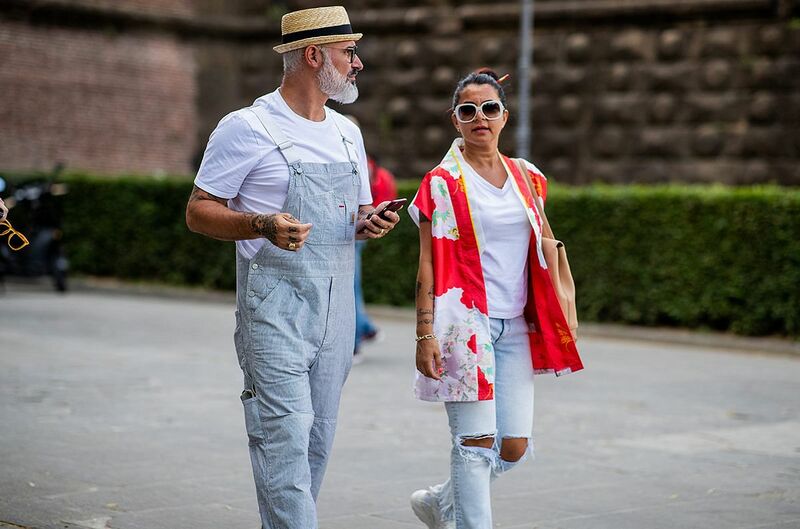 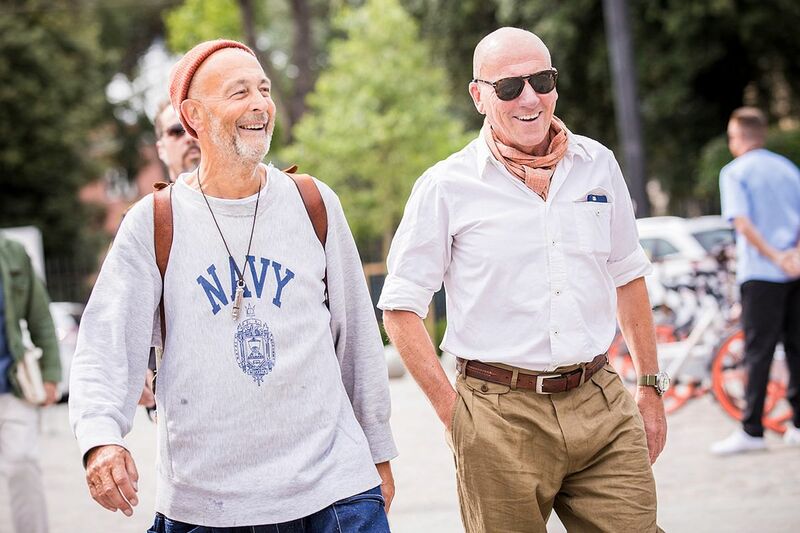 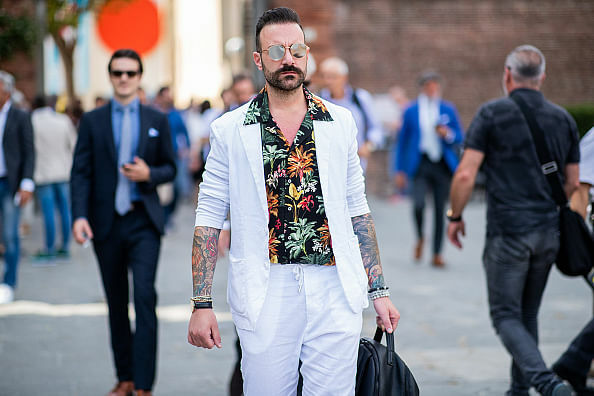 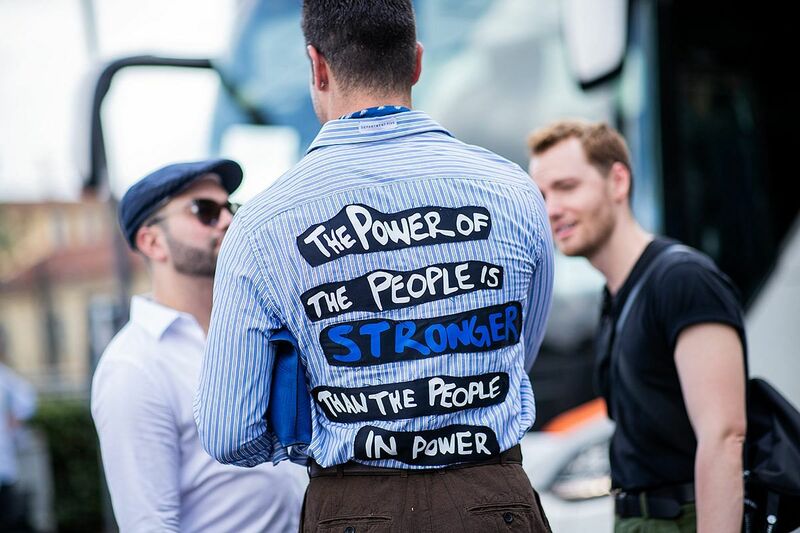 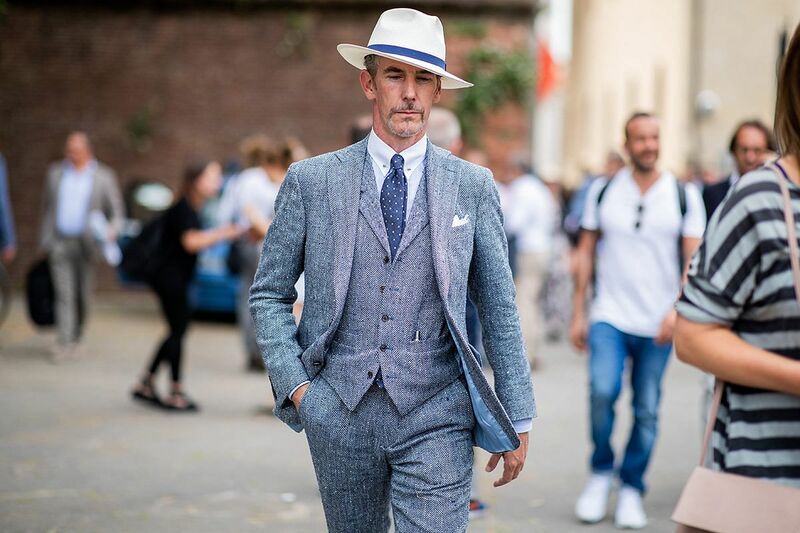 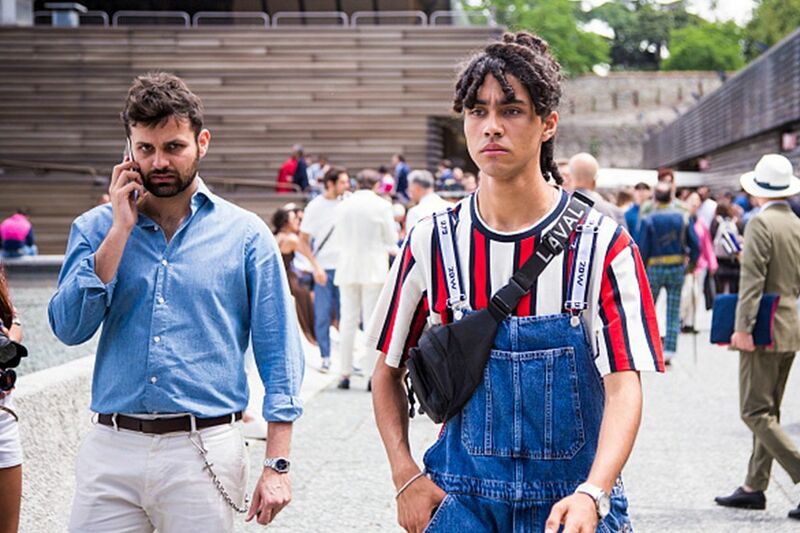 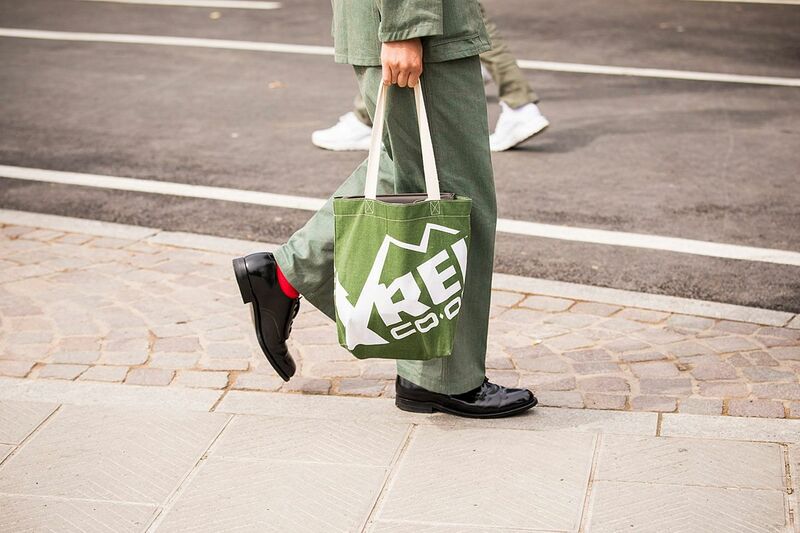 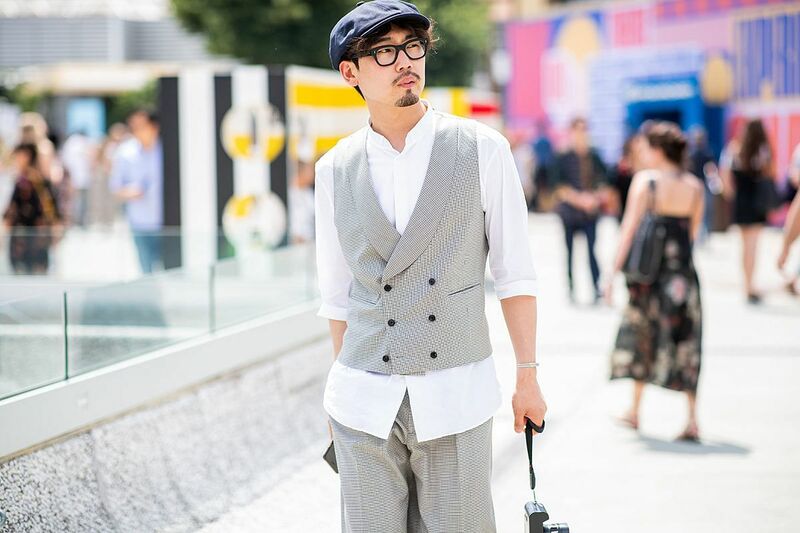 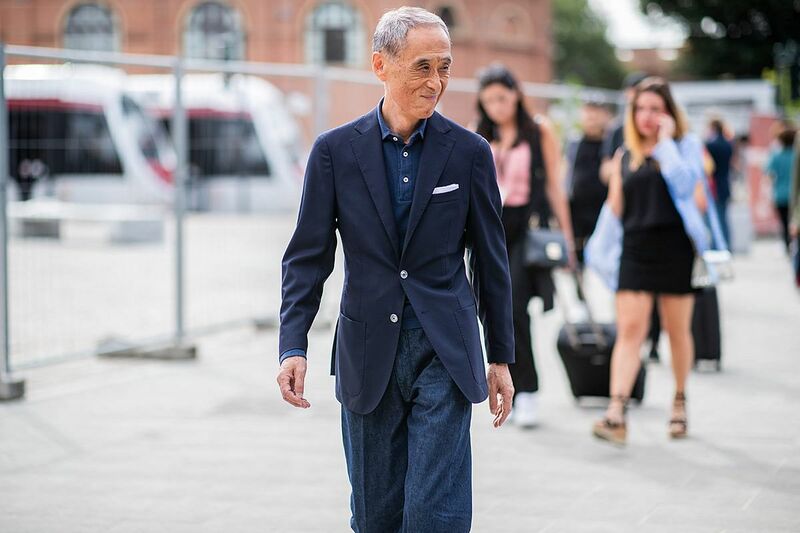 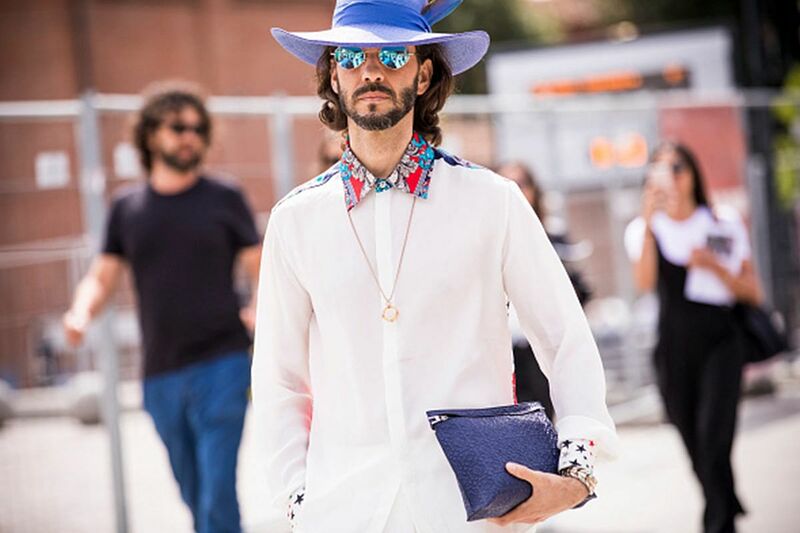 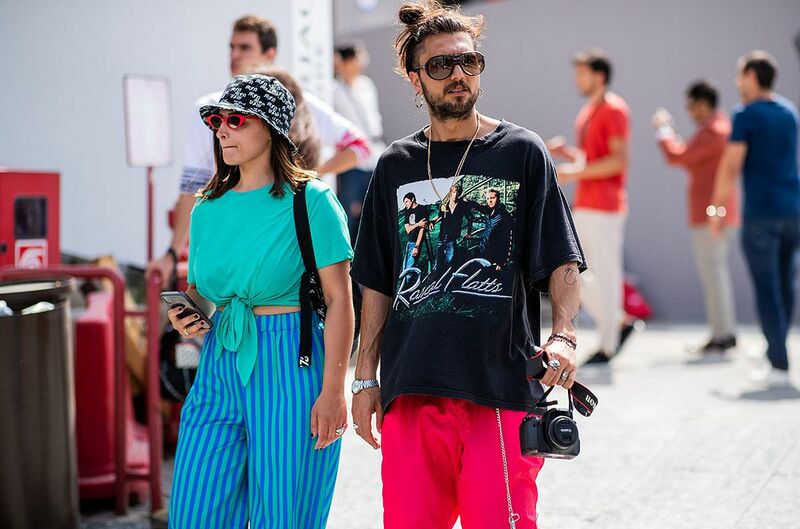 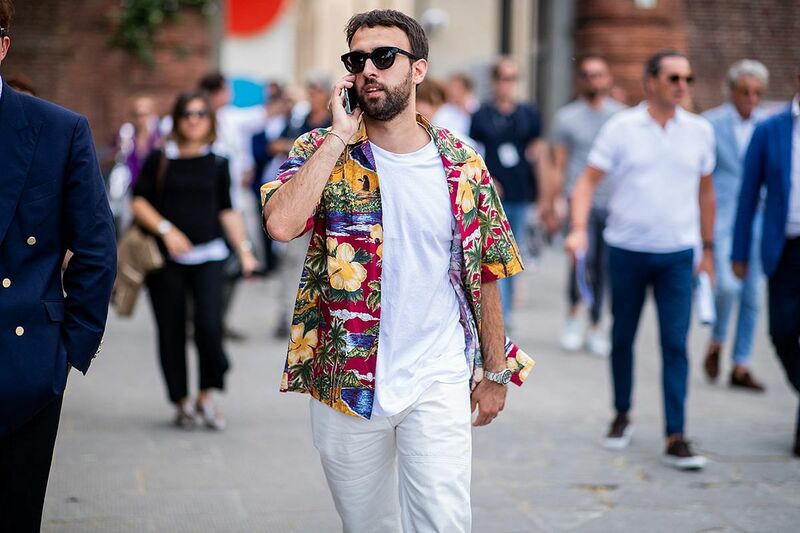 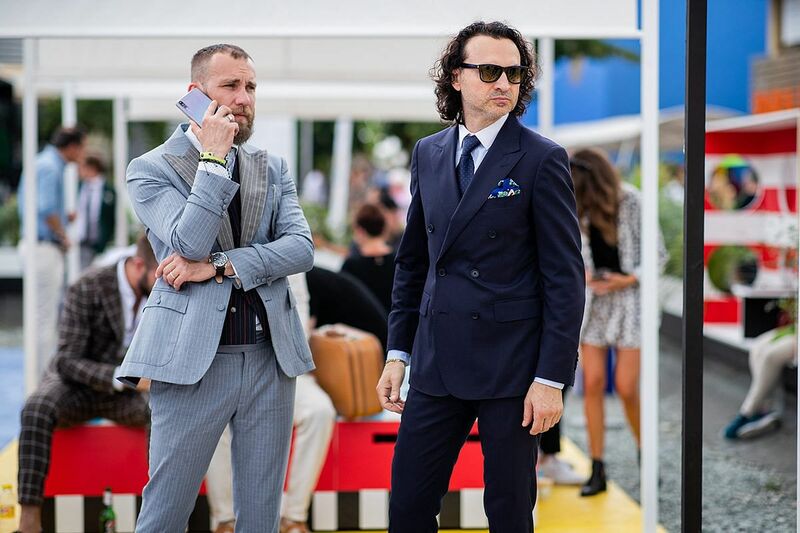 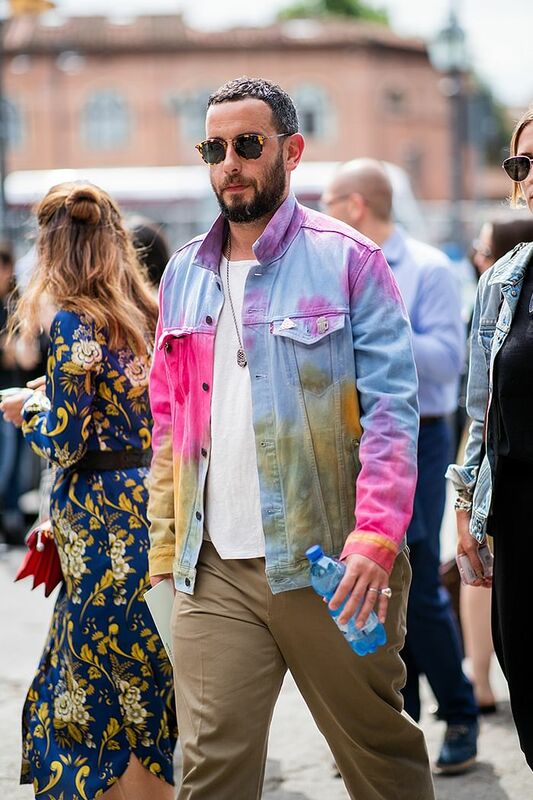 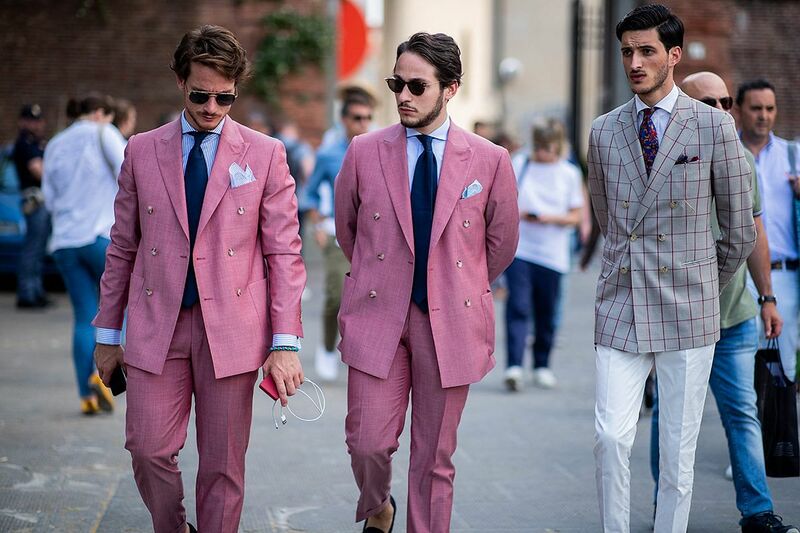 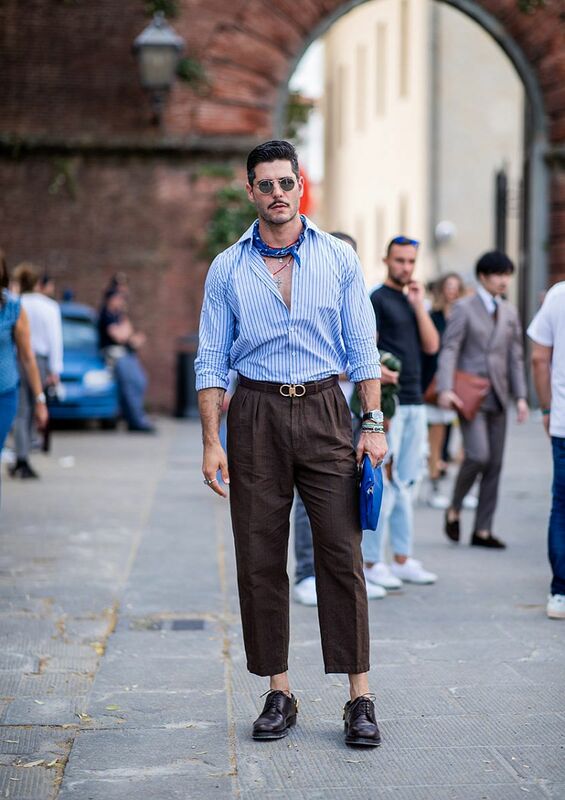 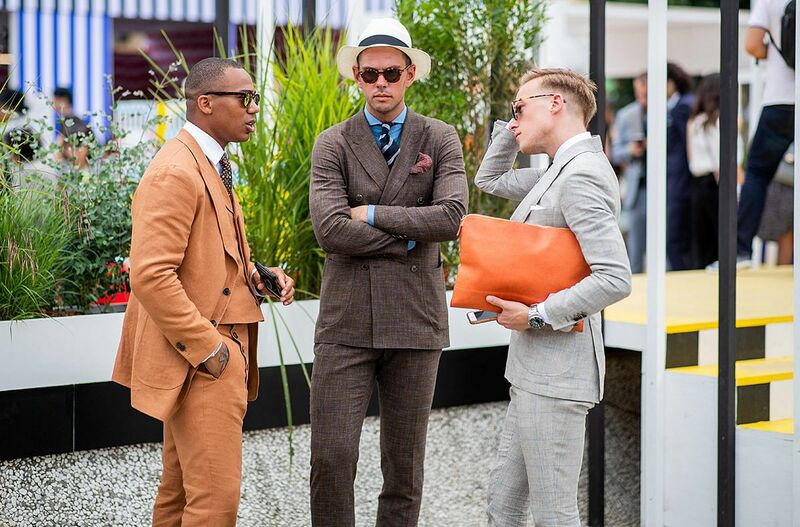 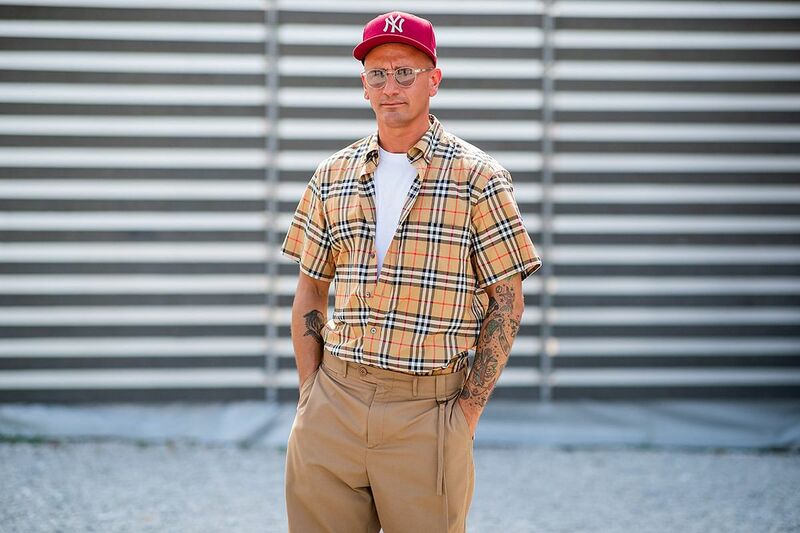 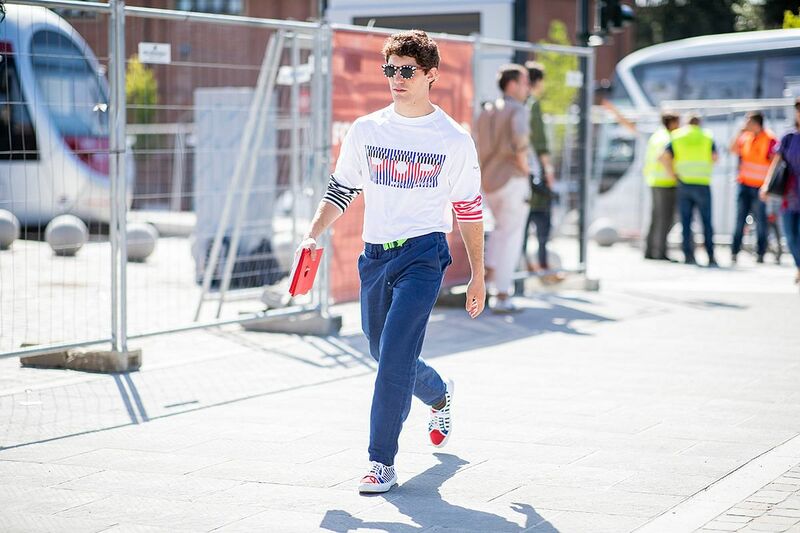 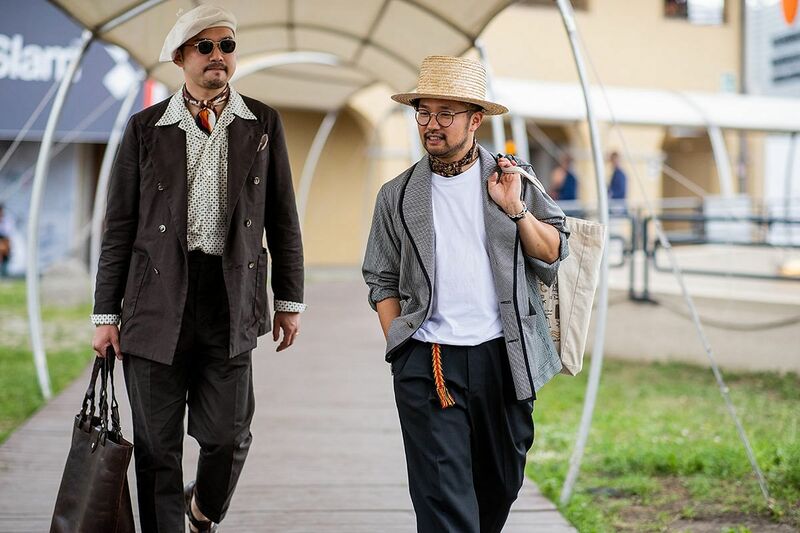 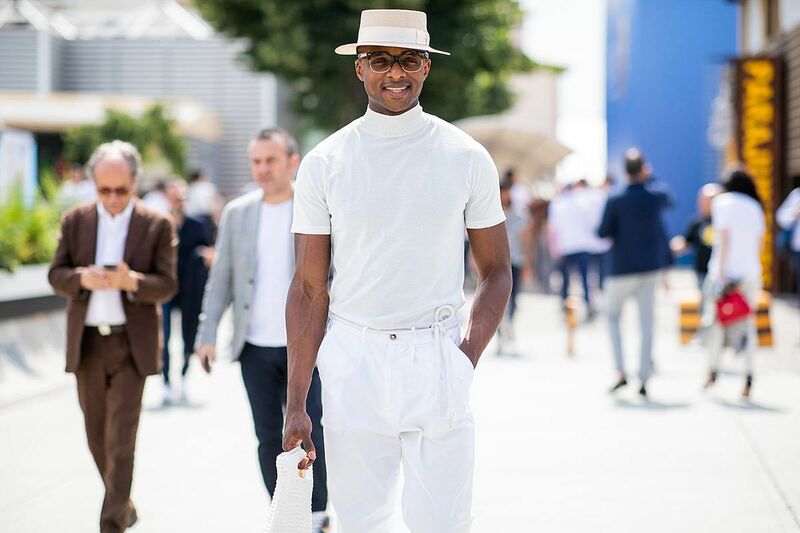 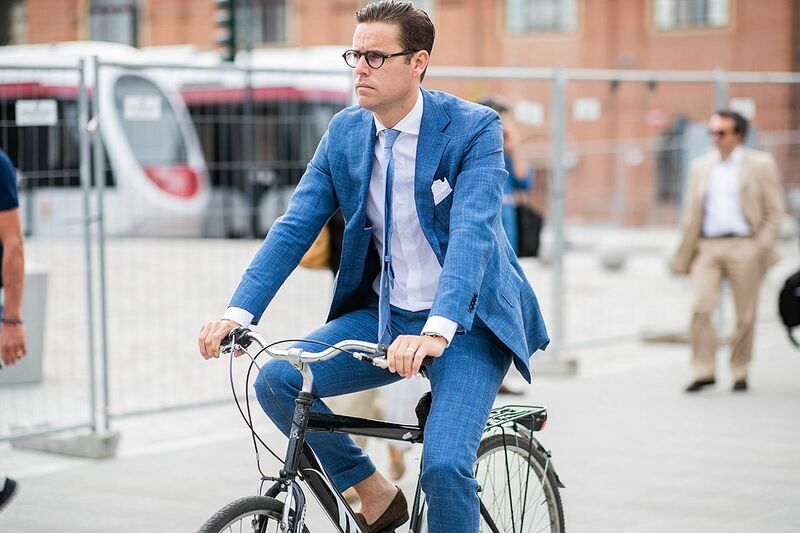 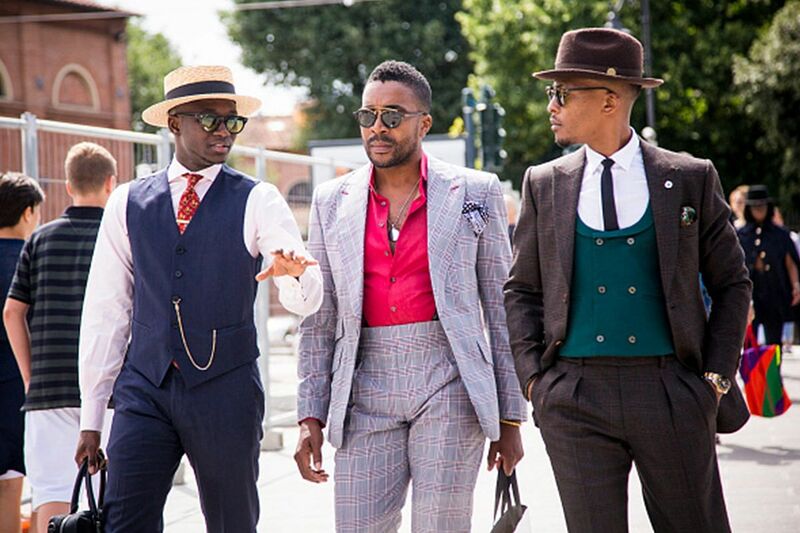 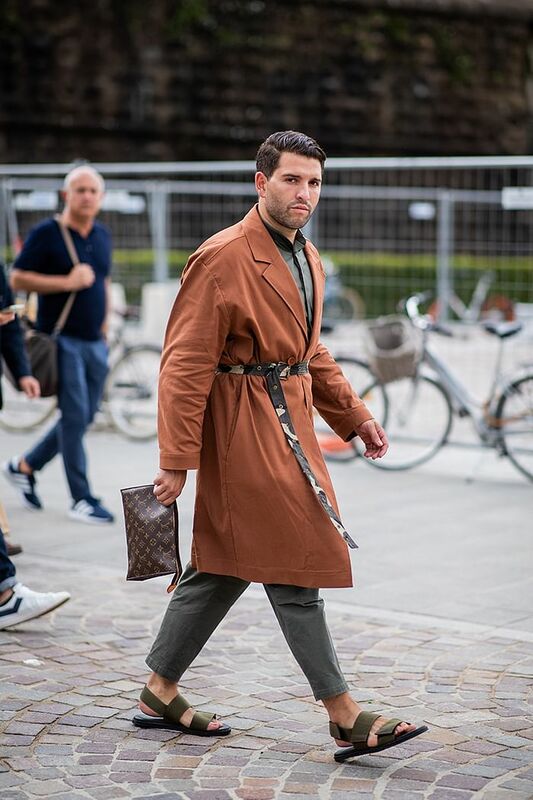 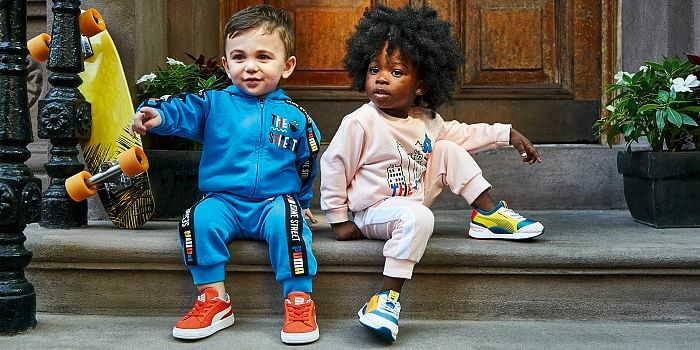 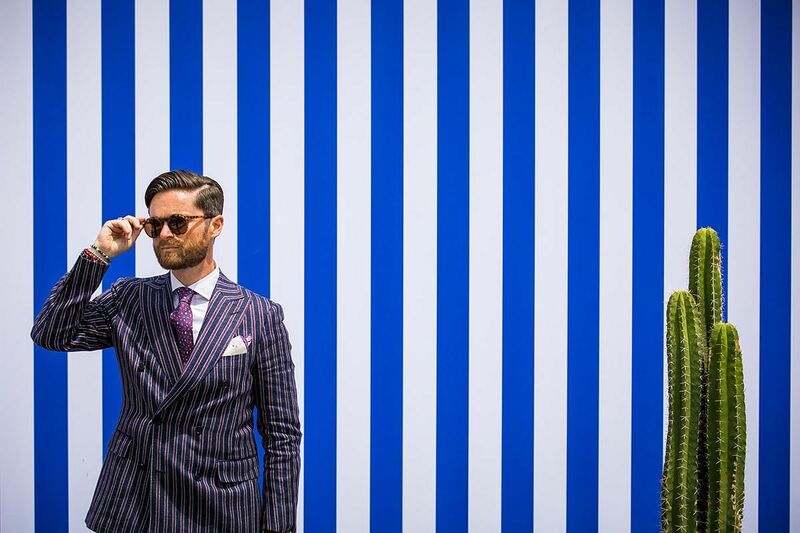 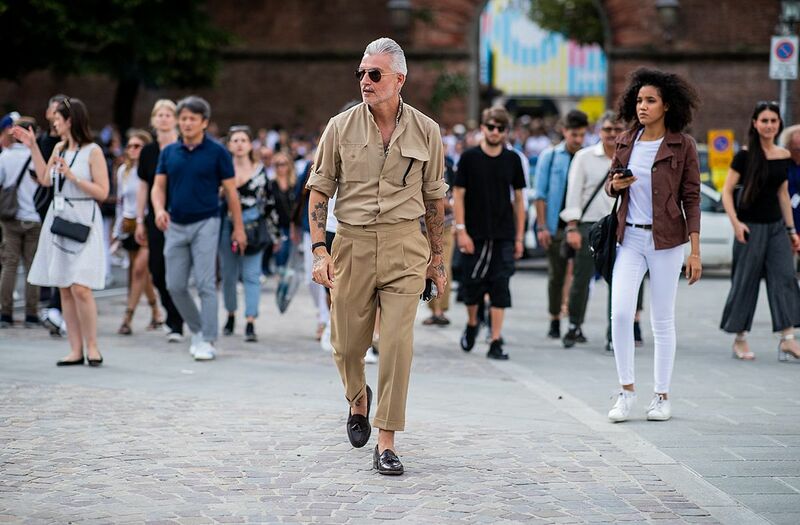 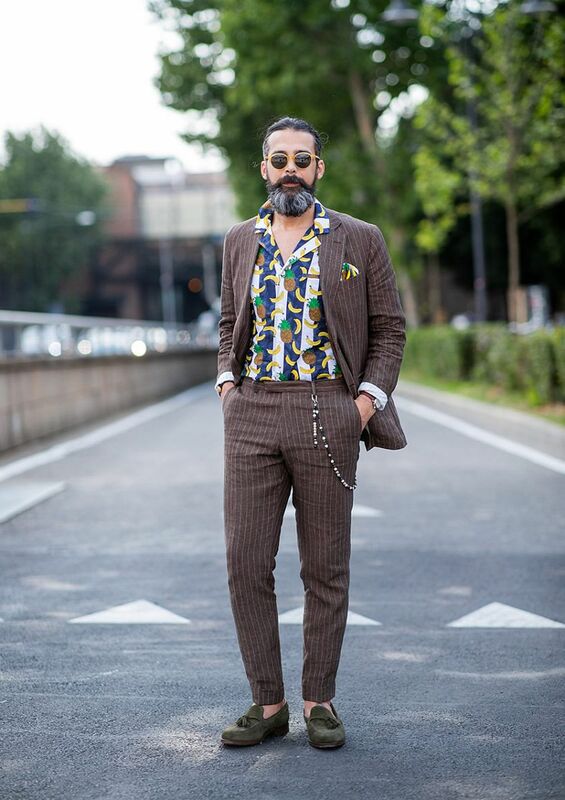 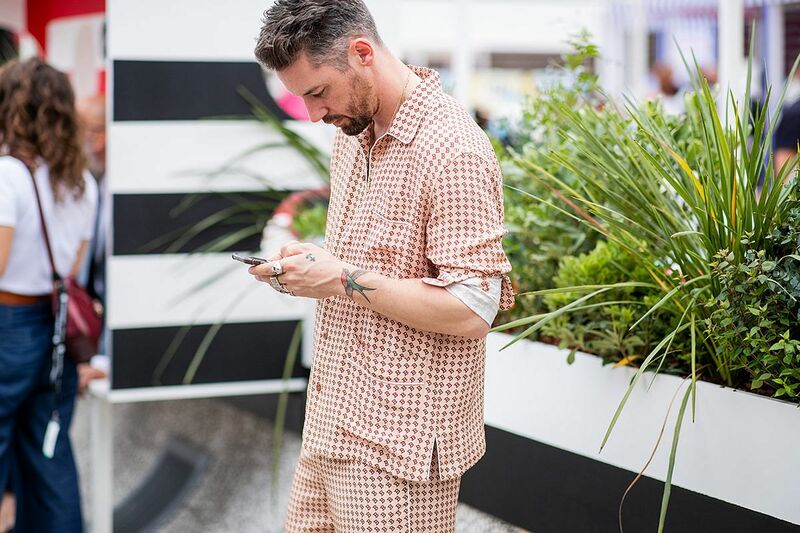 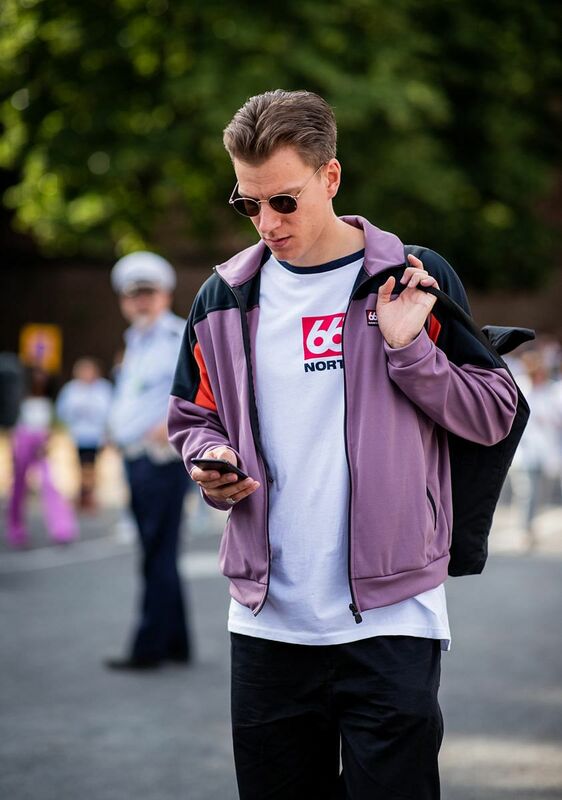 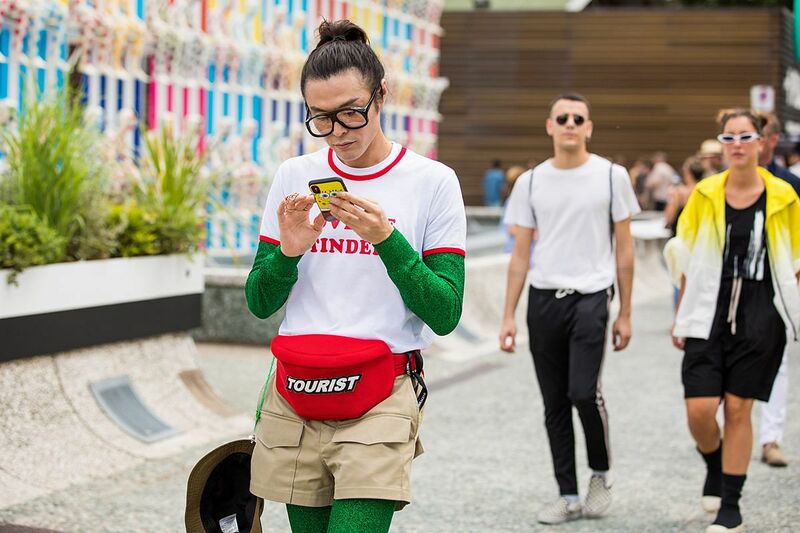 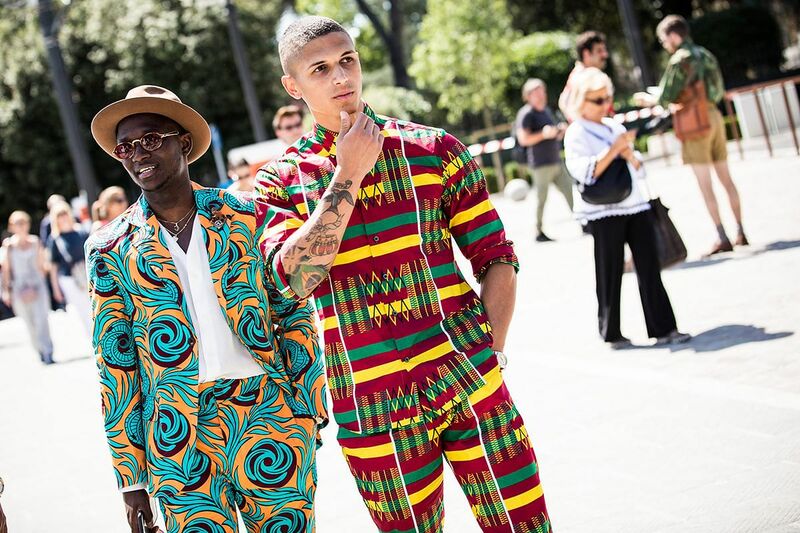 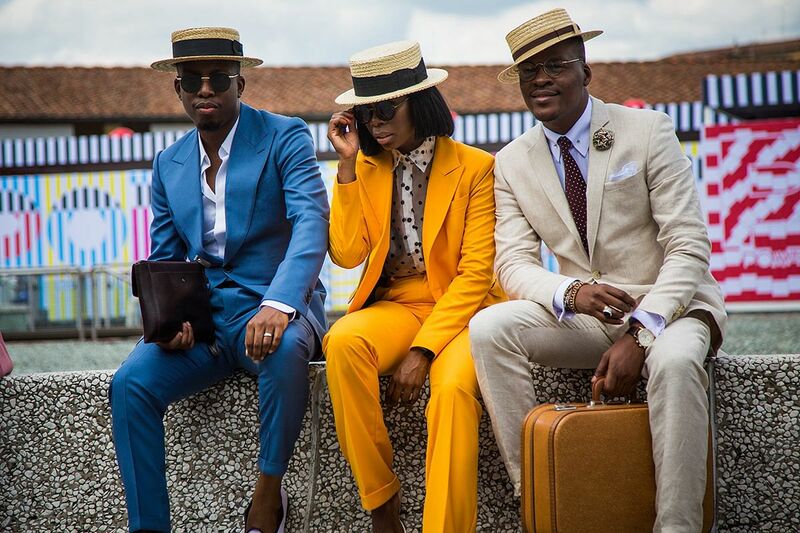 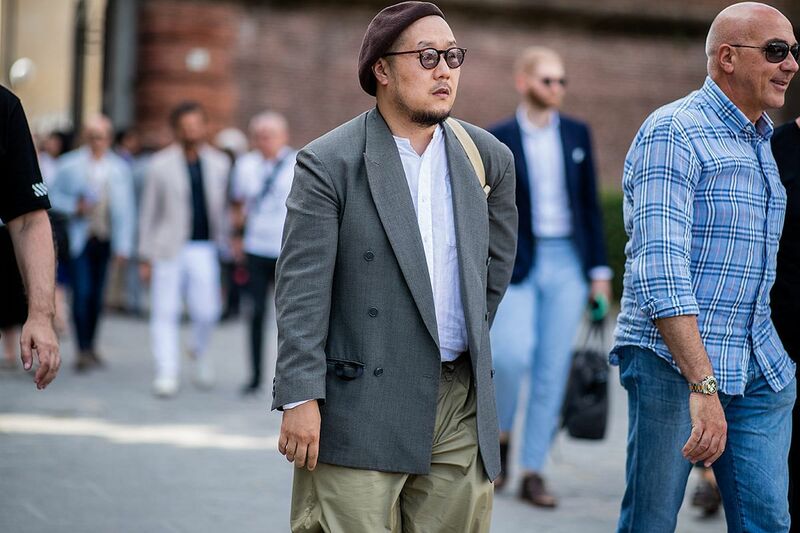 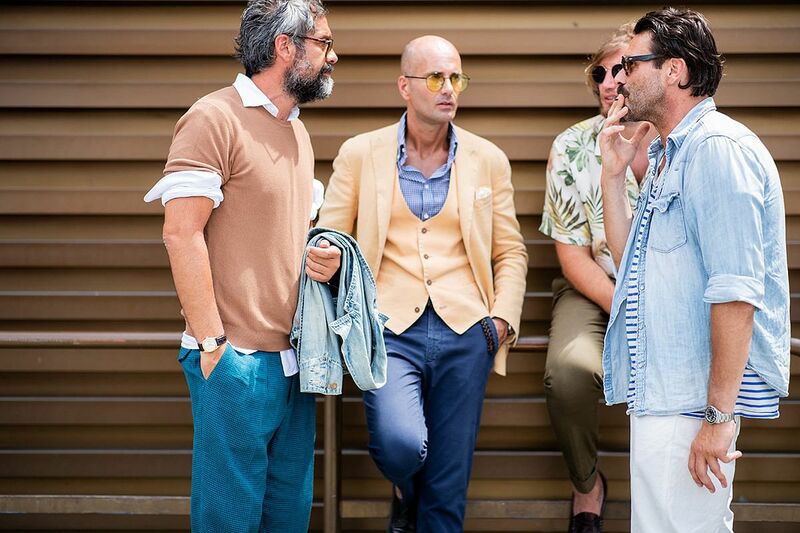 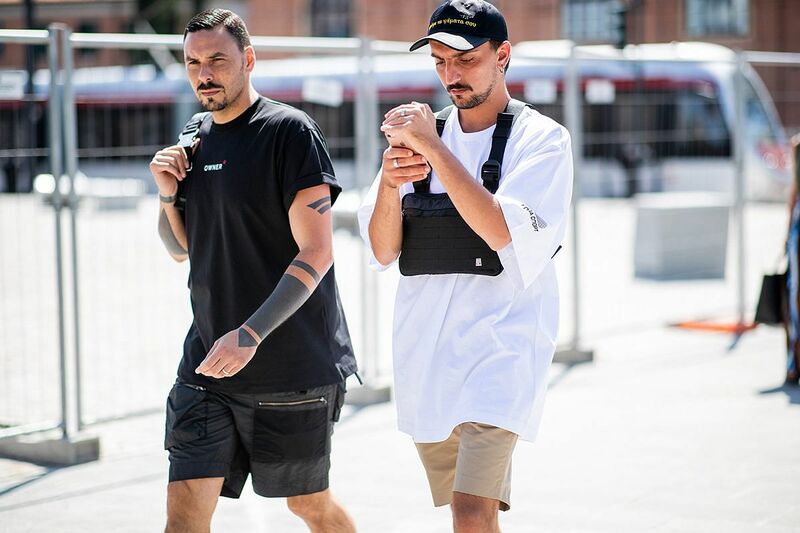 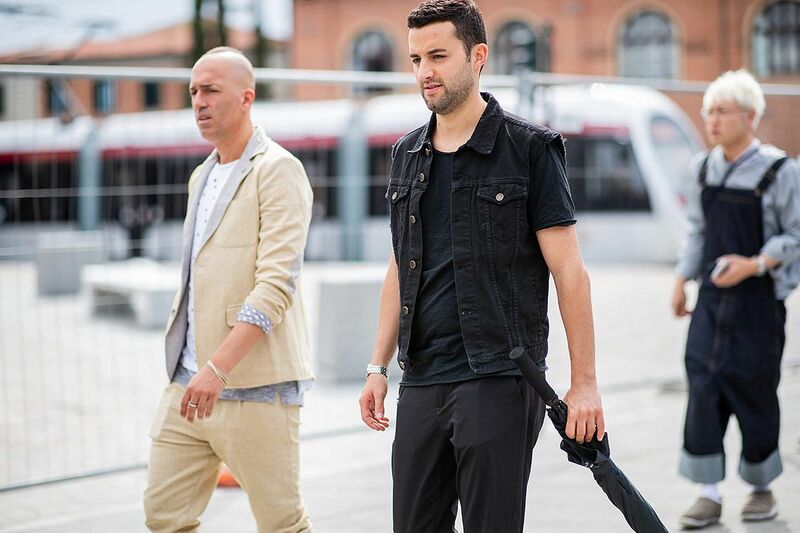 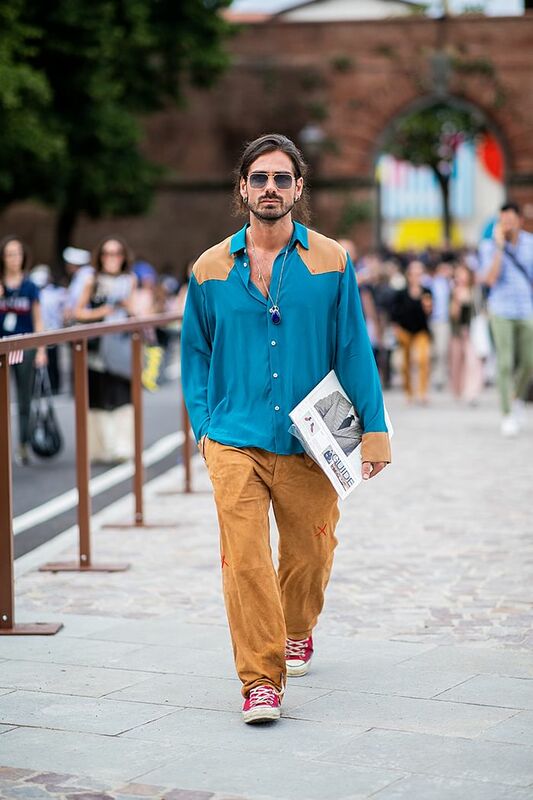 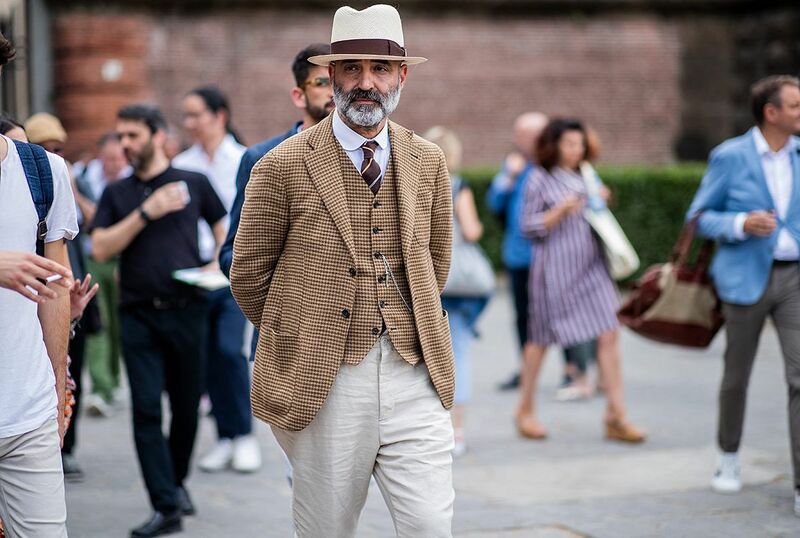 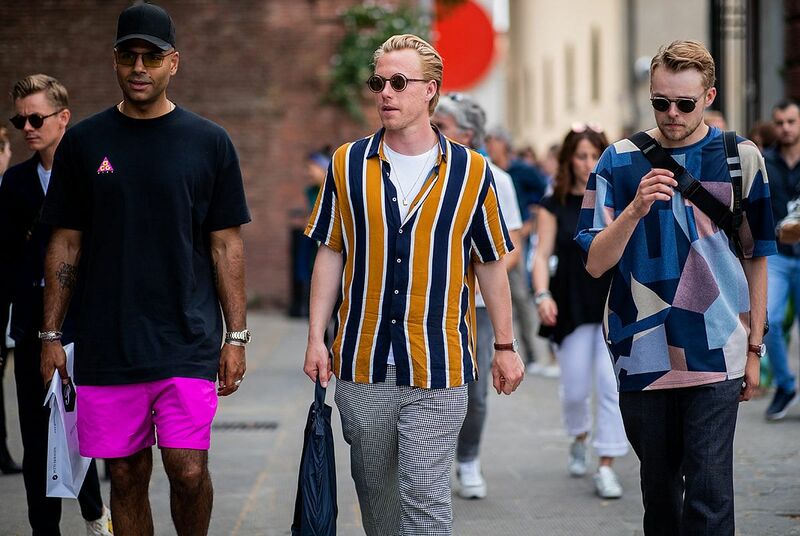 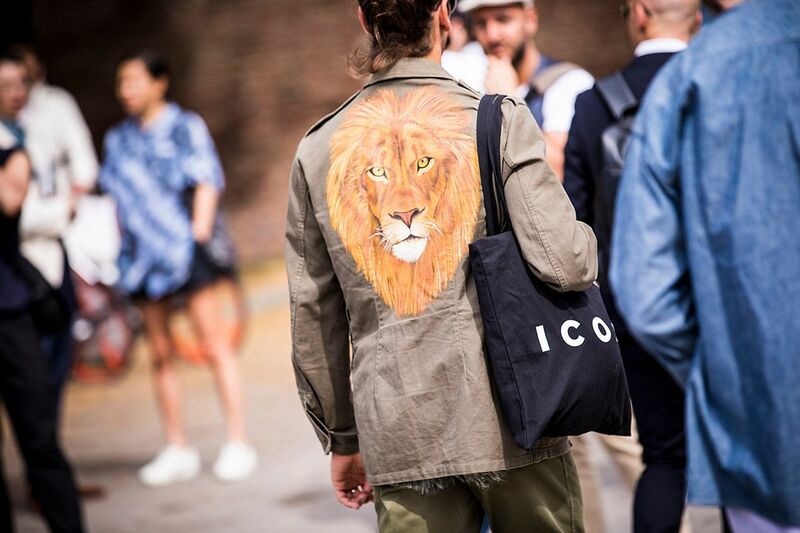 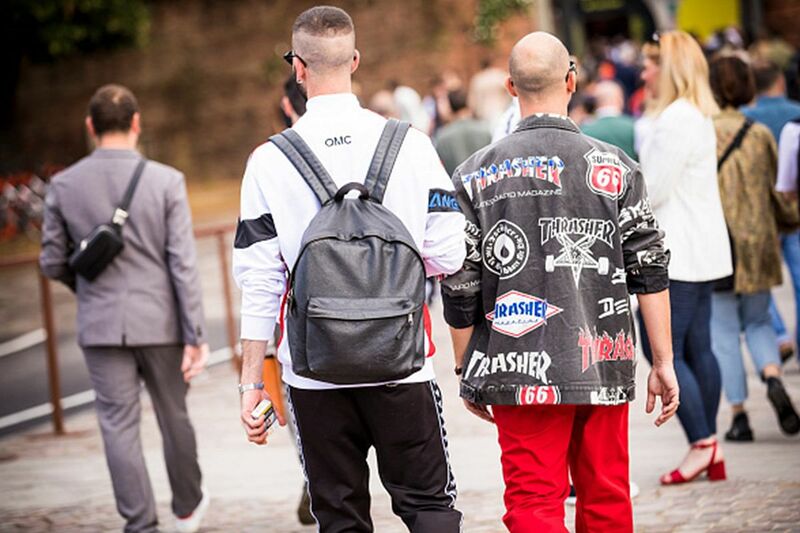 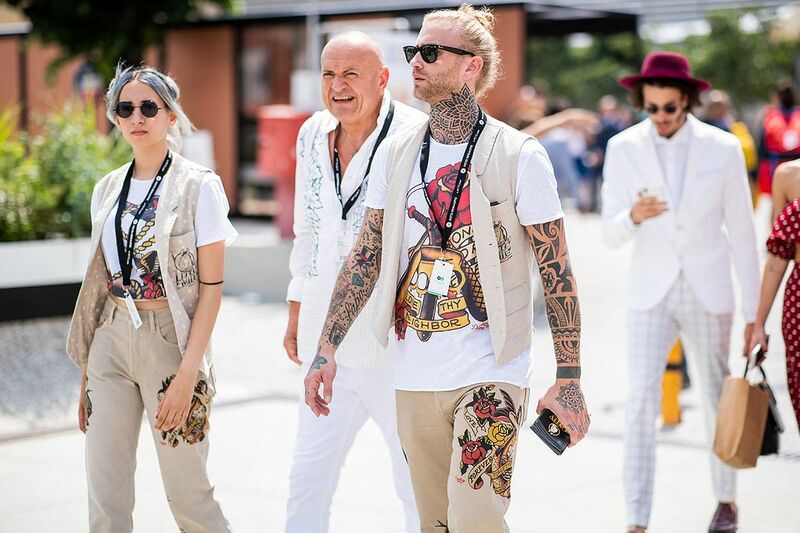 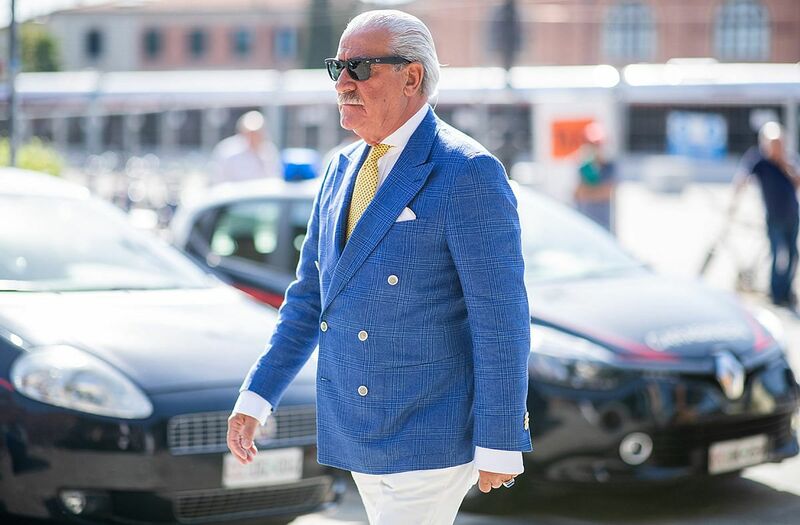 Take a look at these street style looks from the Pitti Uomo 94 show this week! 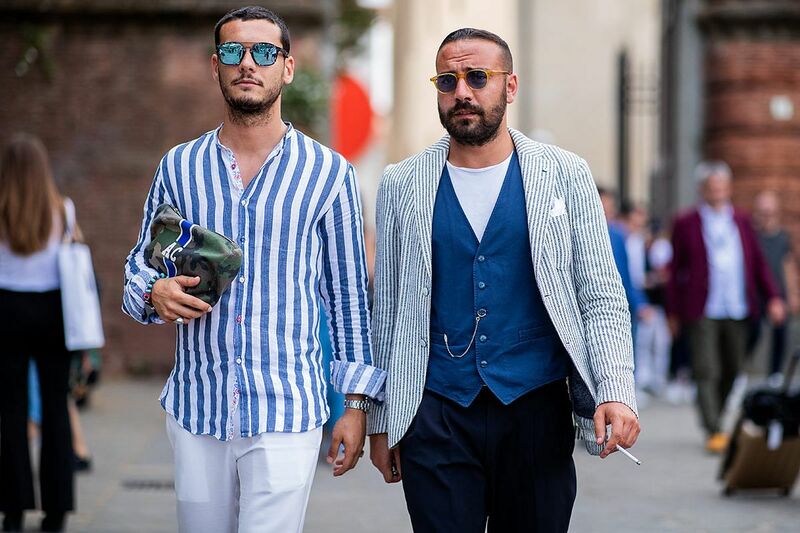 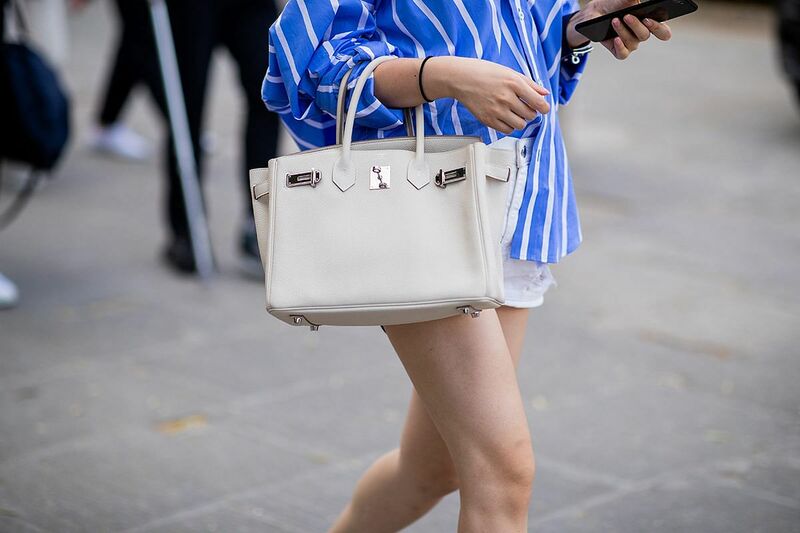 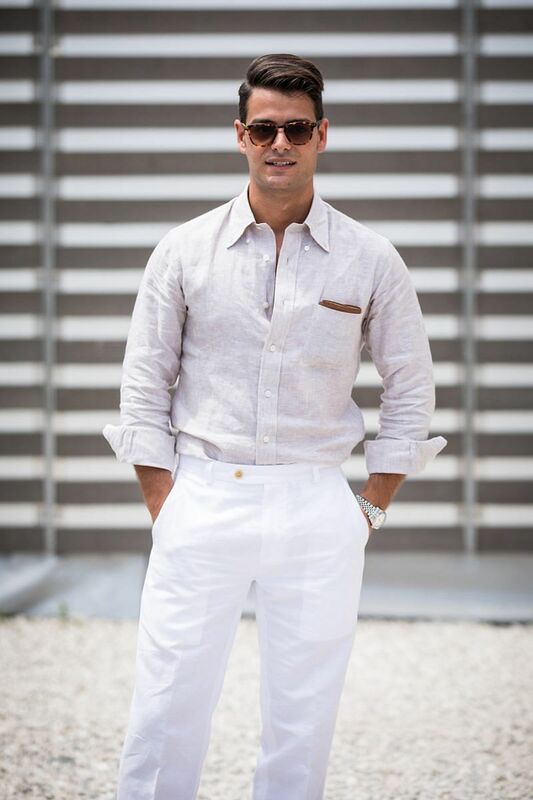 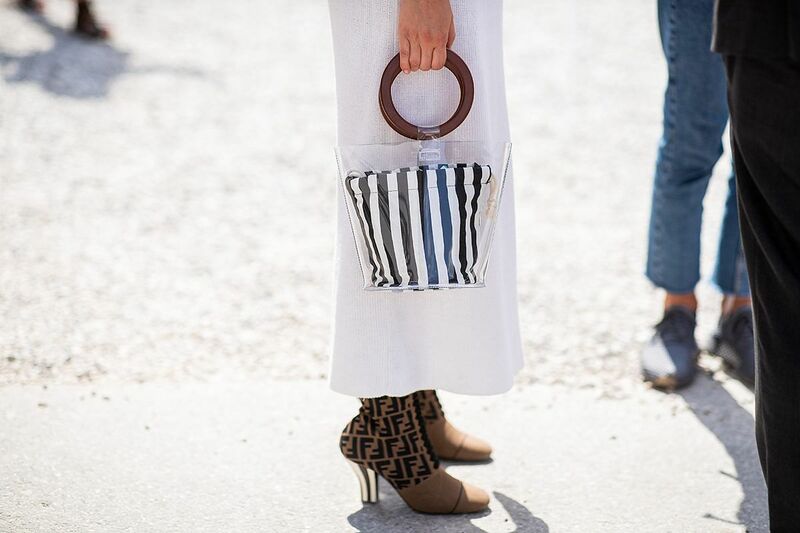 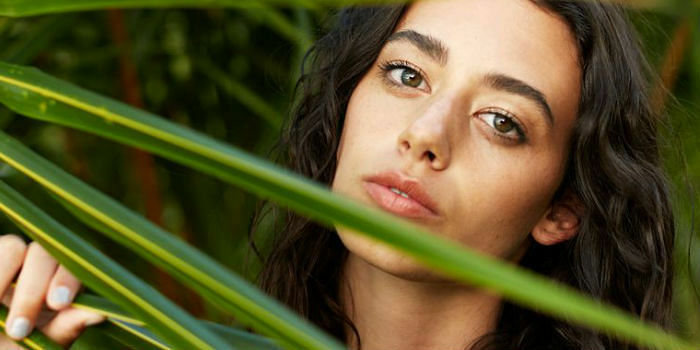 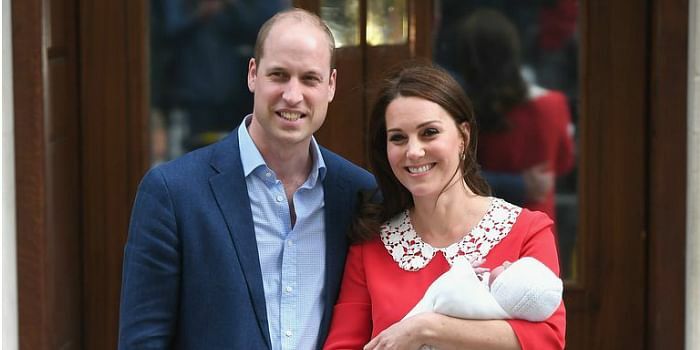 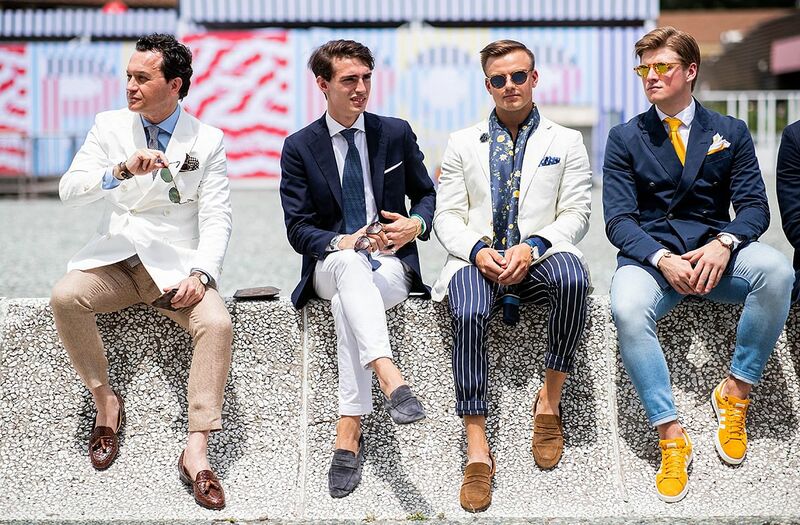 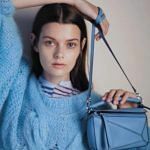 Linen, prints, stripes – you name it, they’ve worn it. 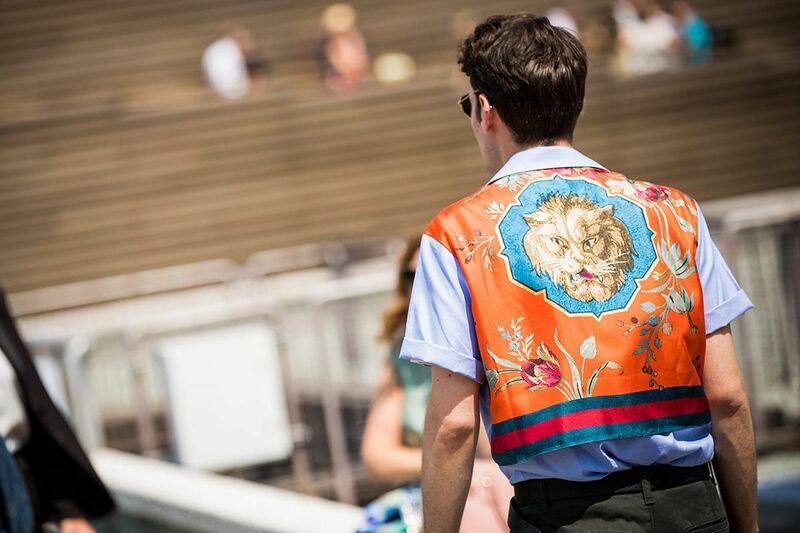 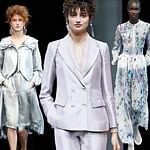 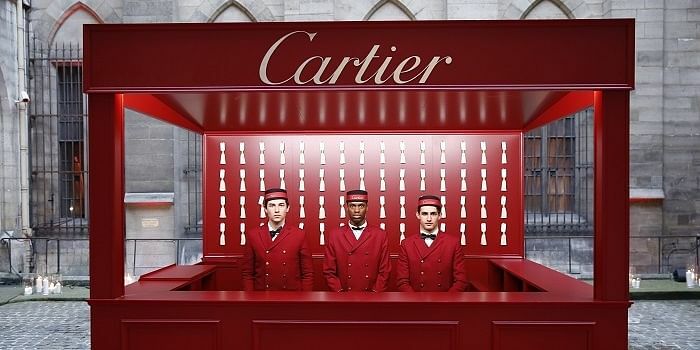 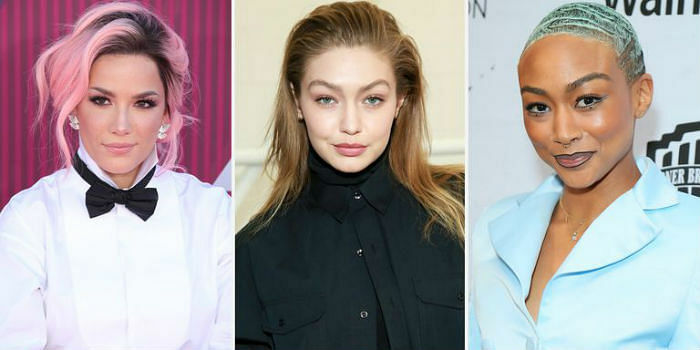 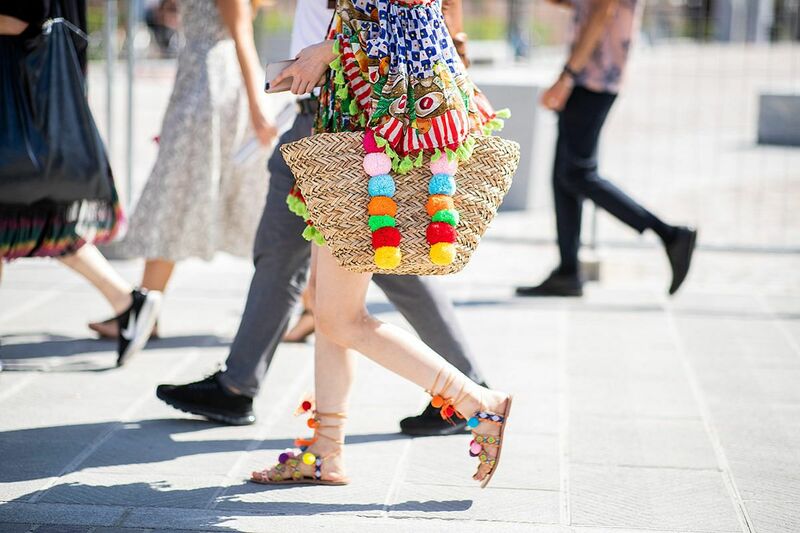 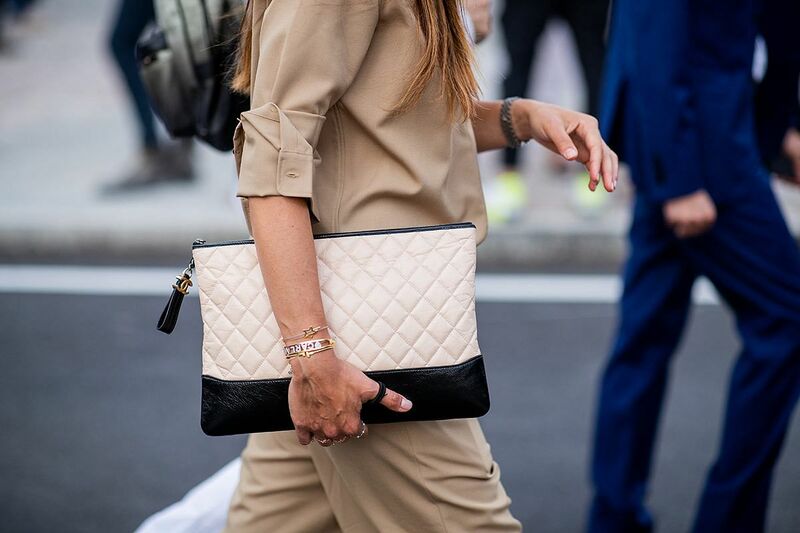 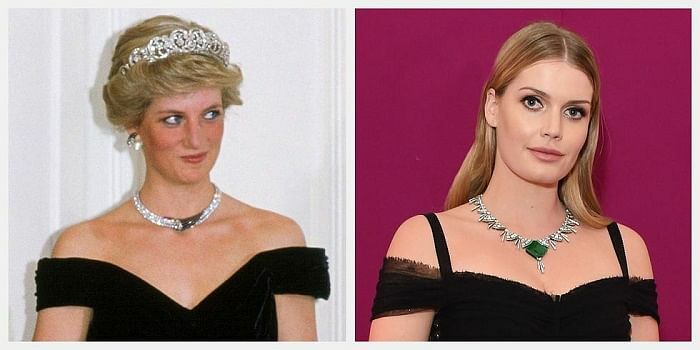 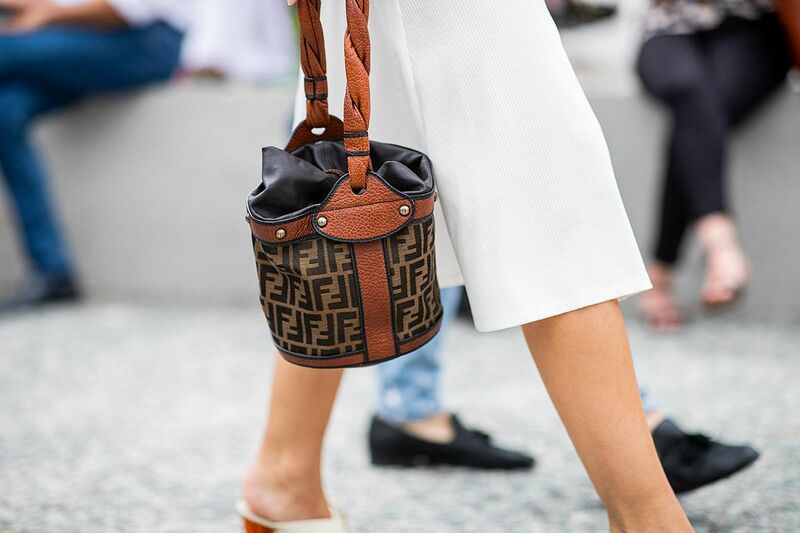 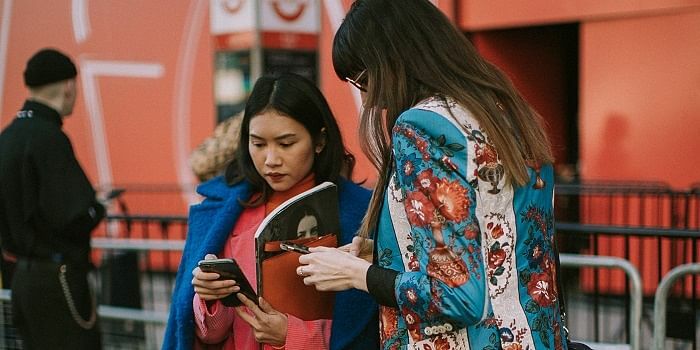 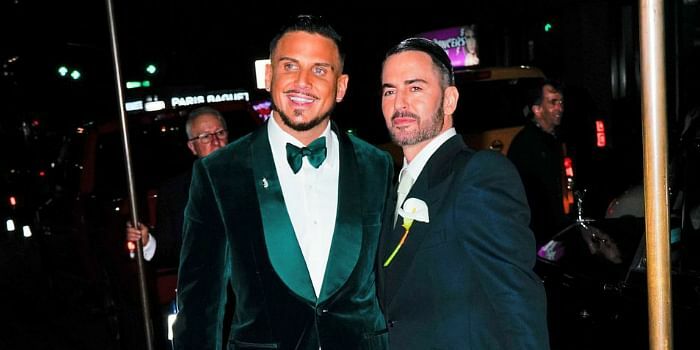 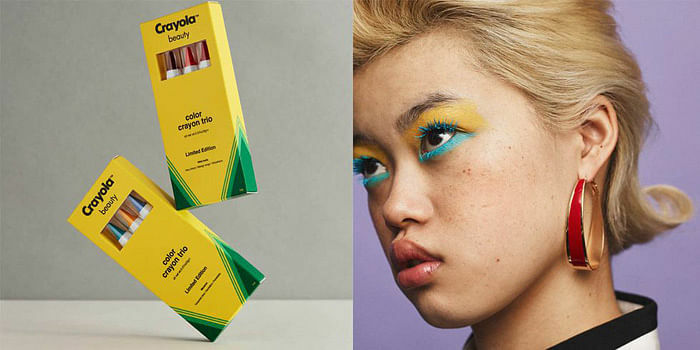 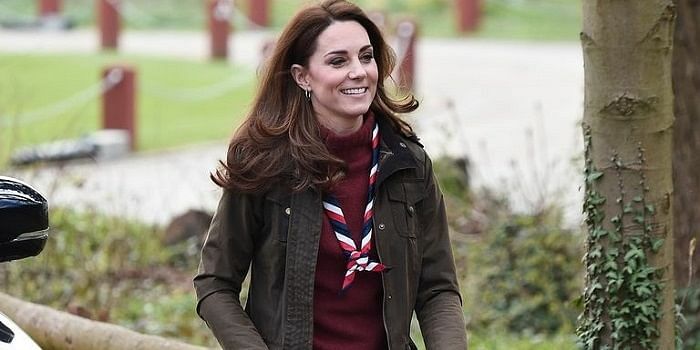 Looks like fashion can be found both in the shows and right outside.